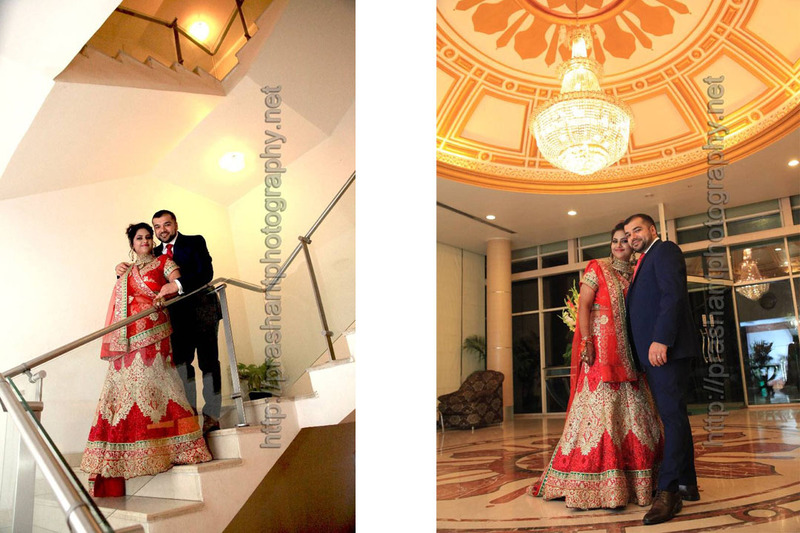 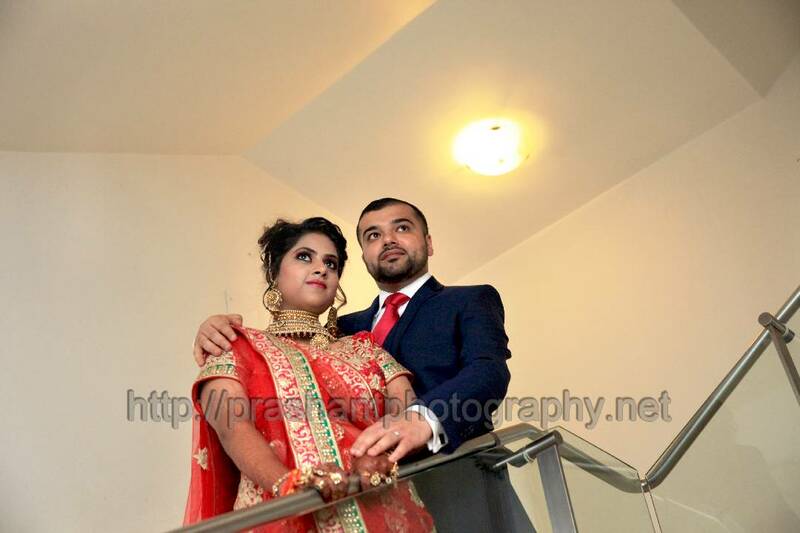 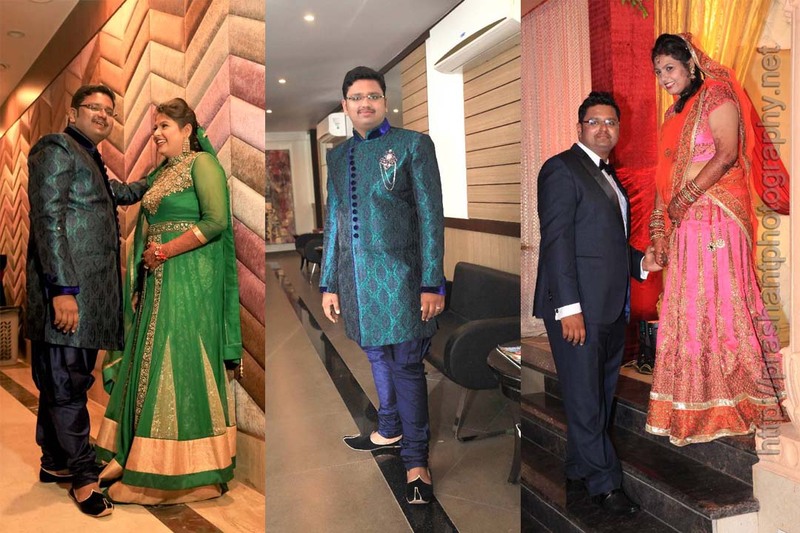 Candid Wedding Photography and Pre wedding couple photography at Aamer Green with lighting . 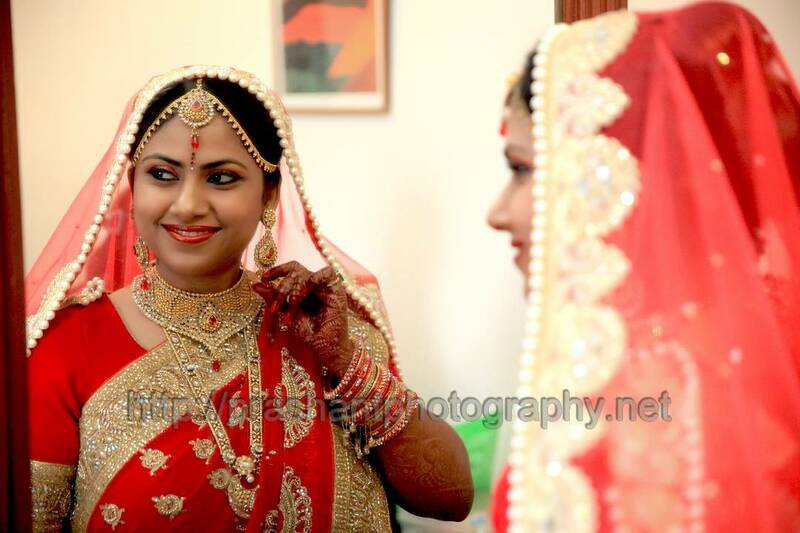 Top Candid Photography , Royal wedding photography, Best Candid Clicks, Best candid wedding Photography, Couple wedding Photography. 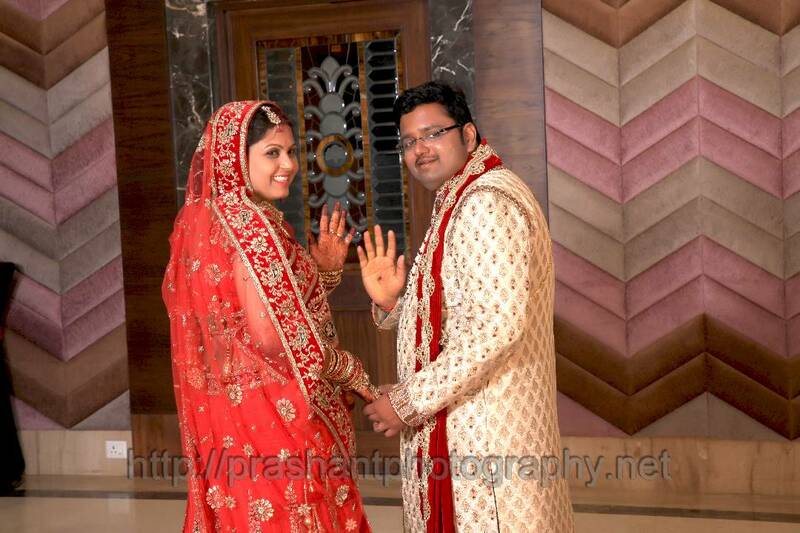 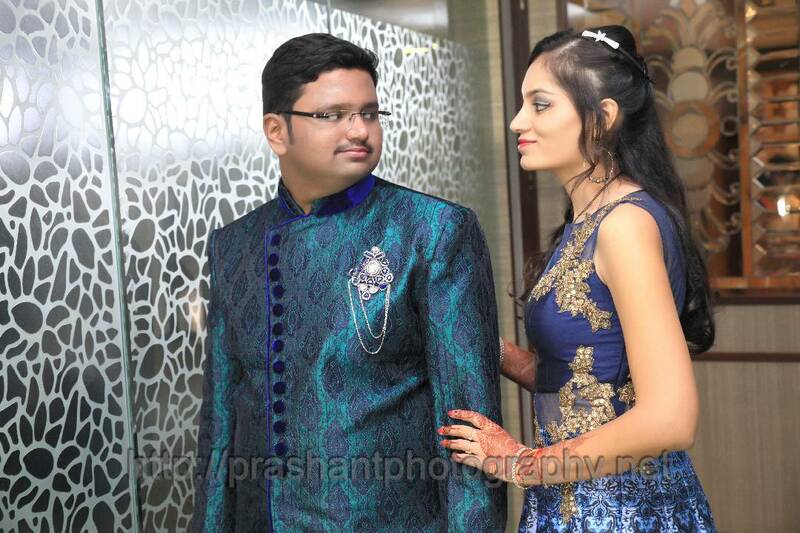 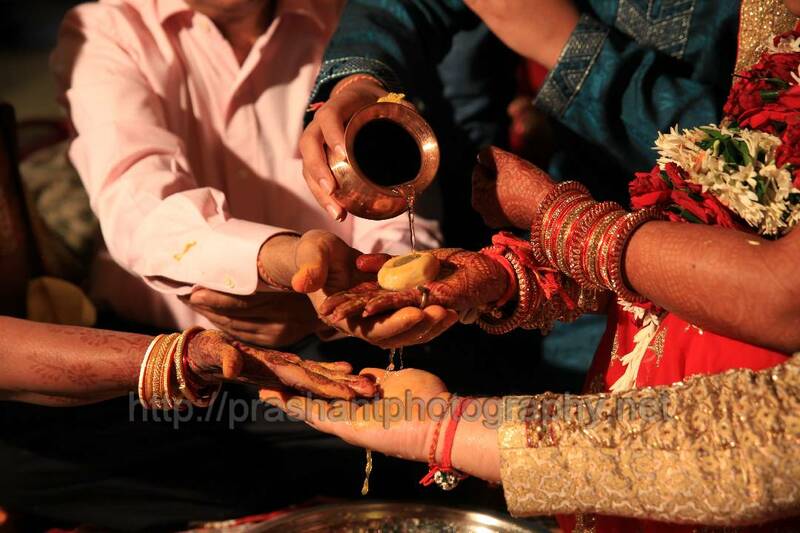 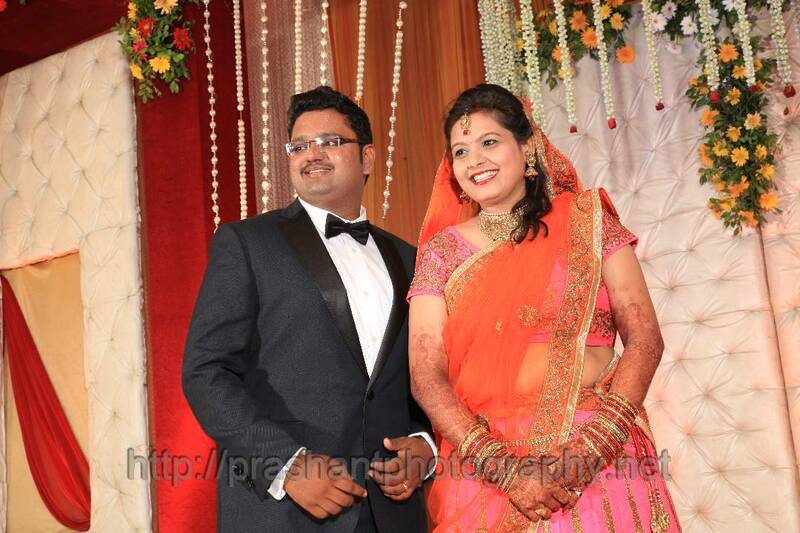 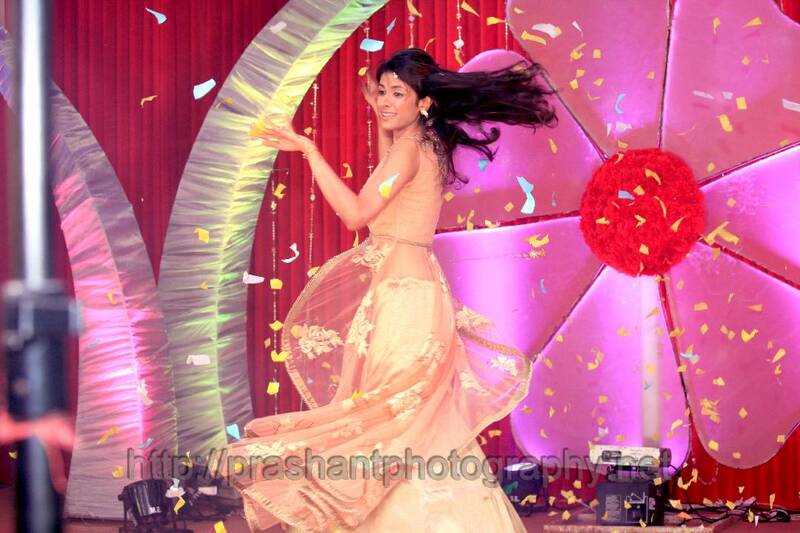 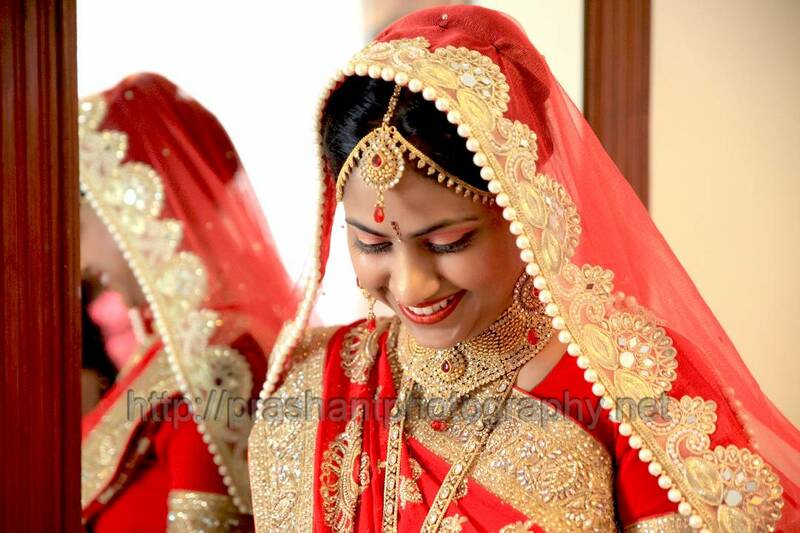 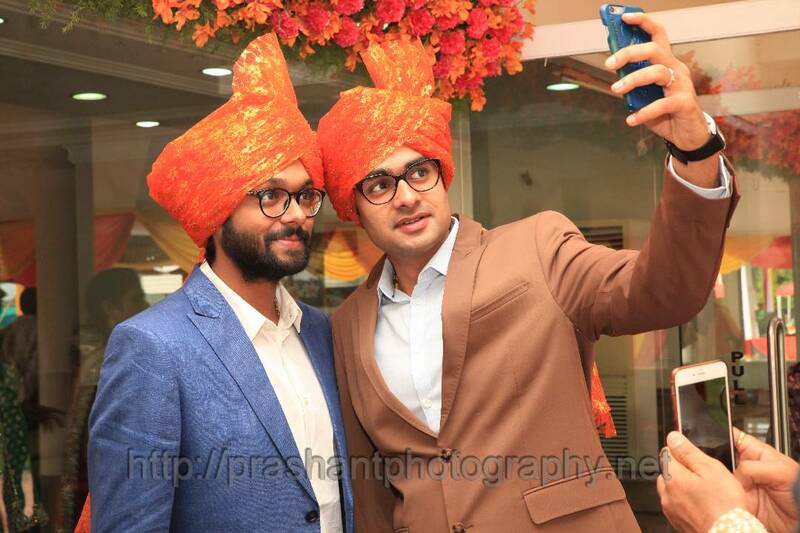 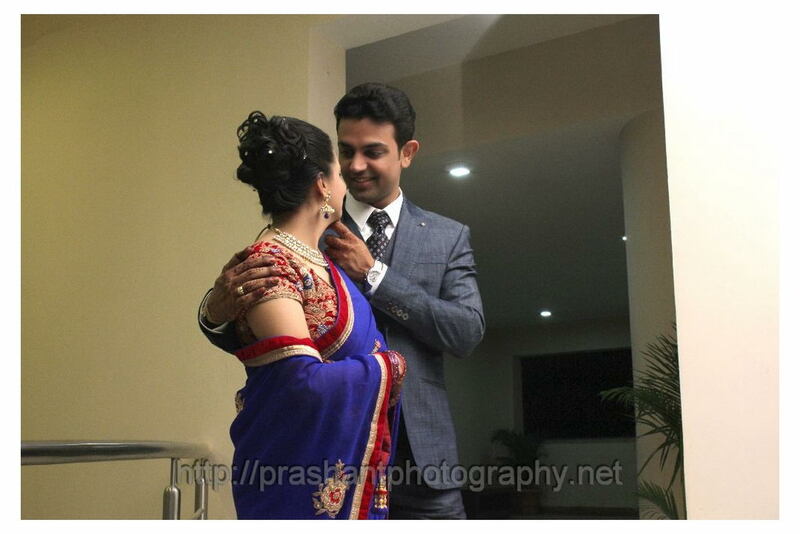 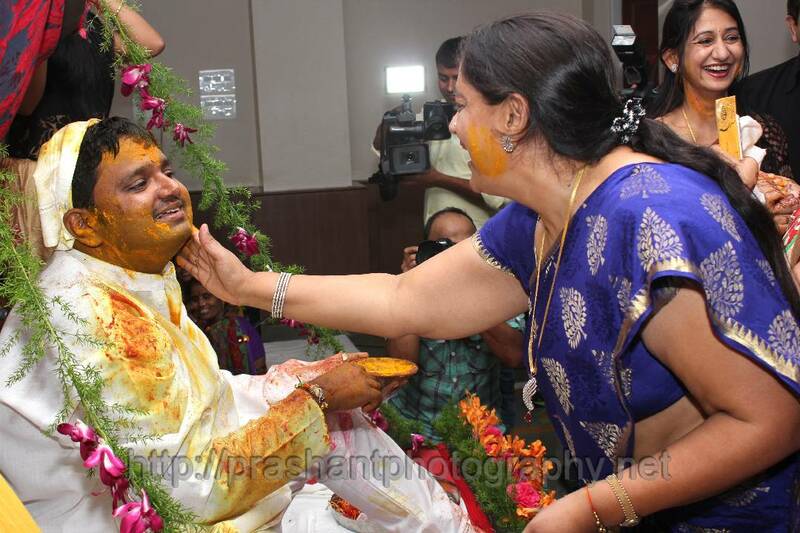 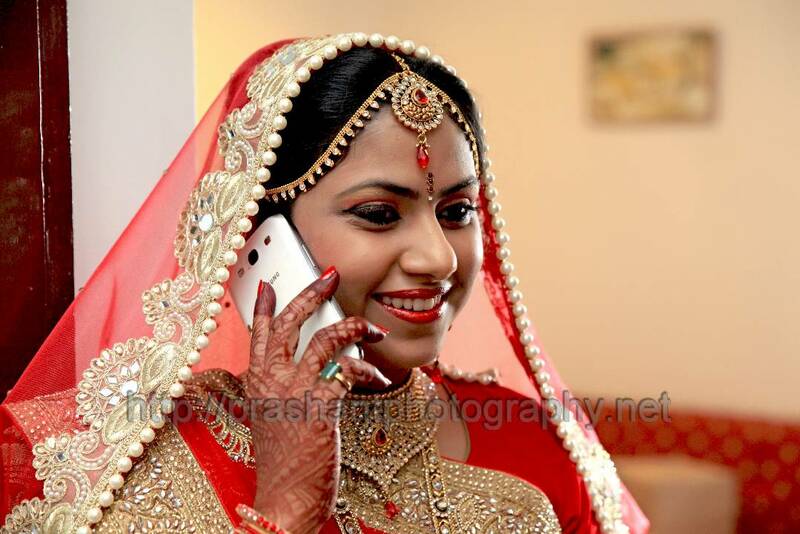 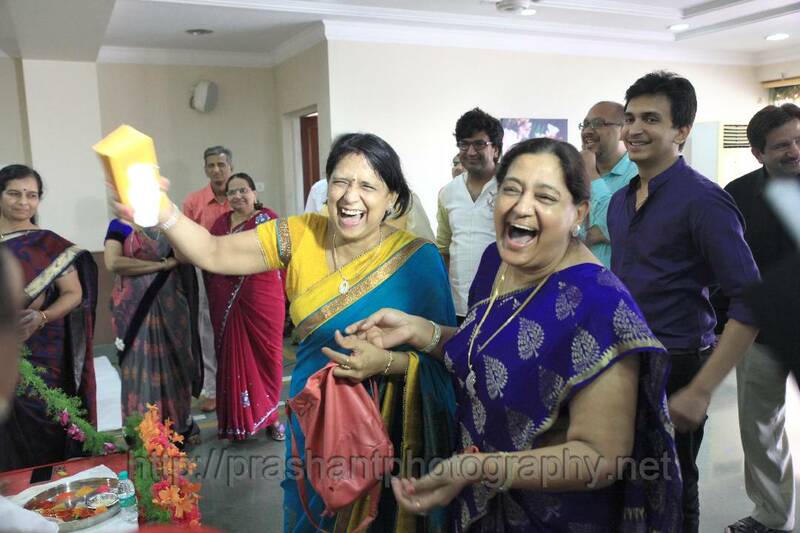 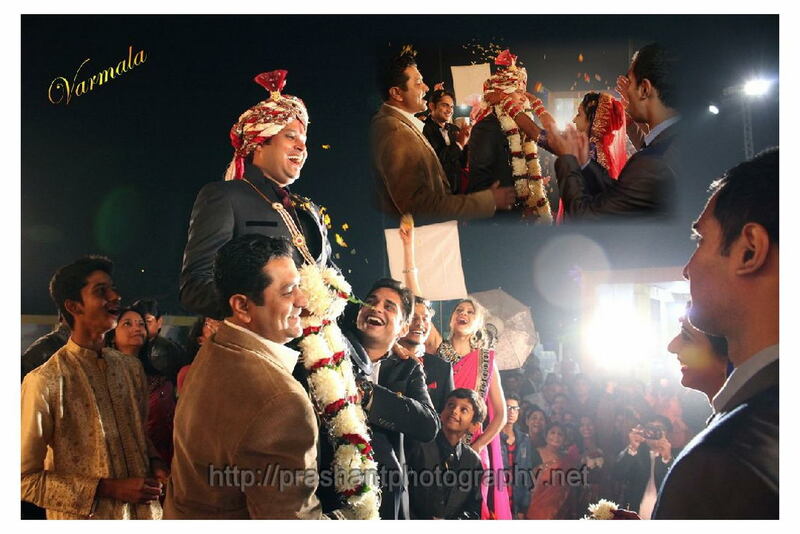 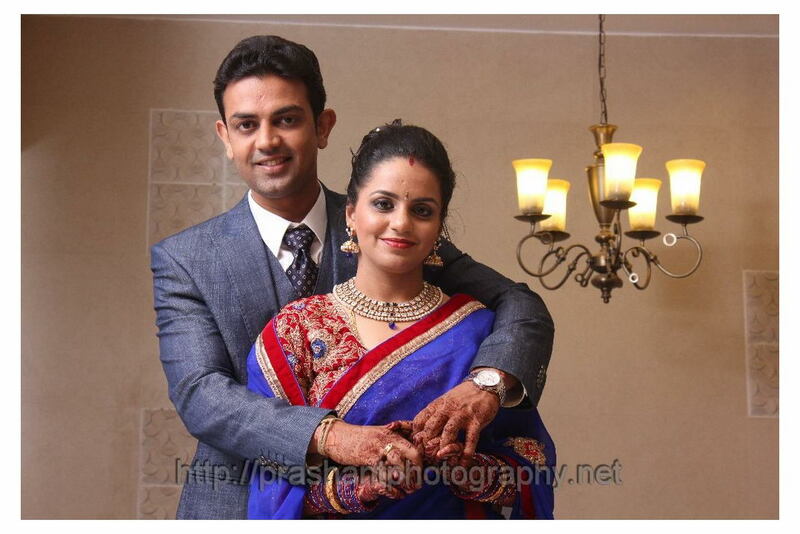 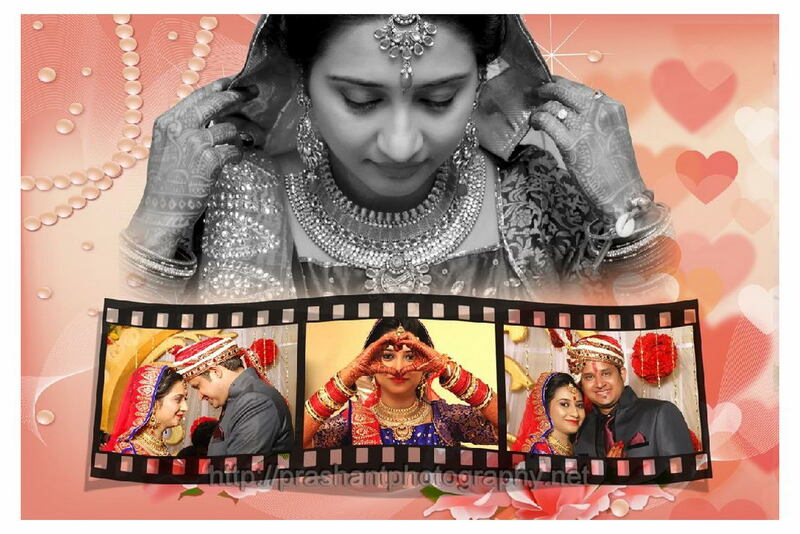 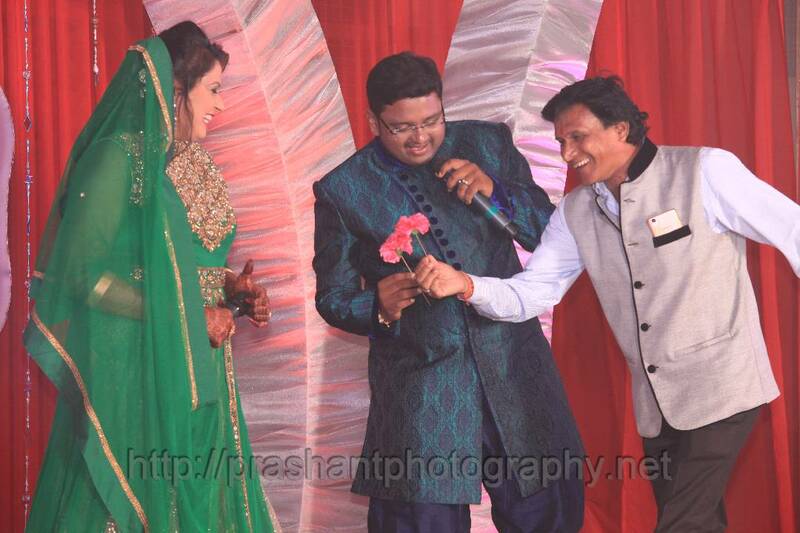 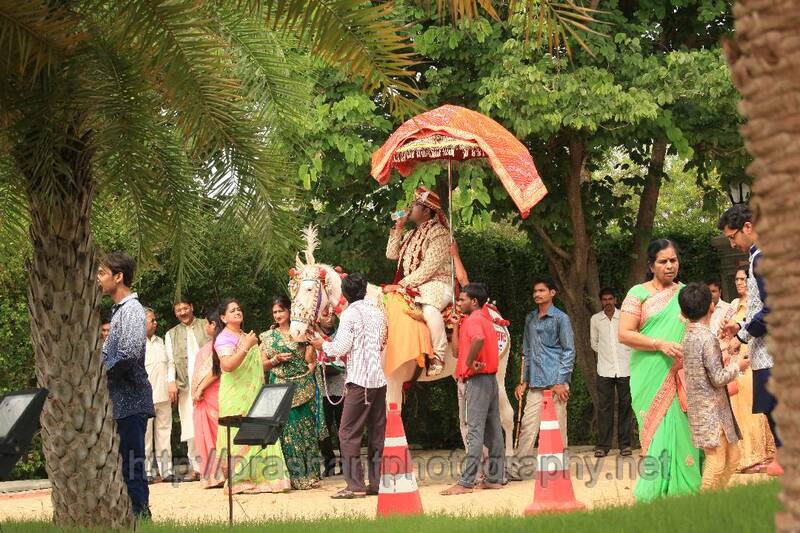 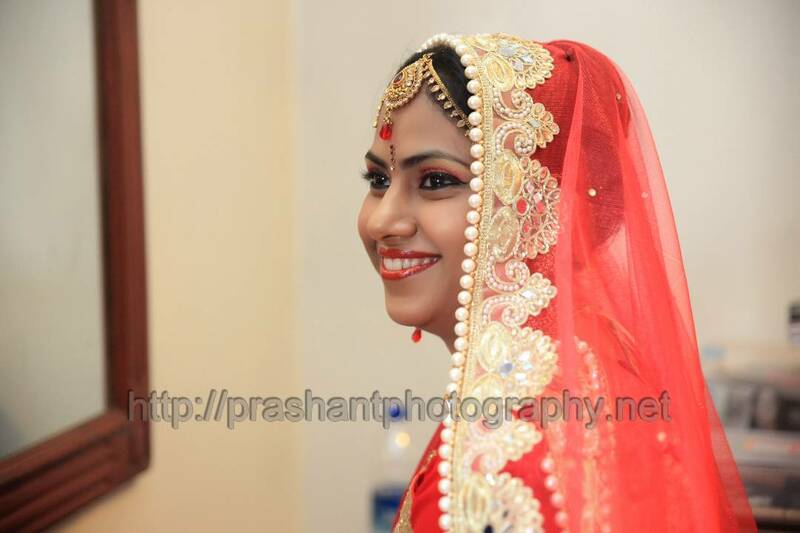 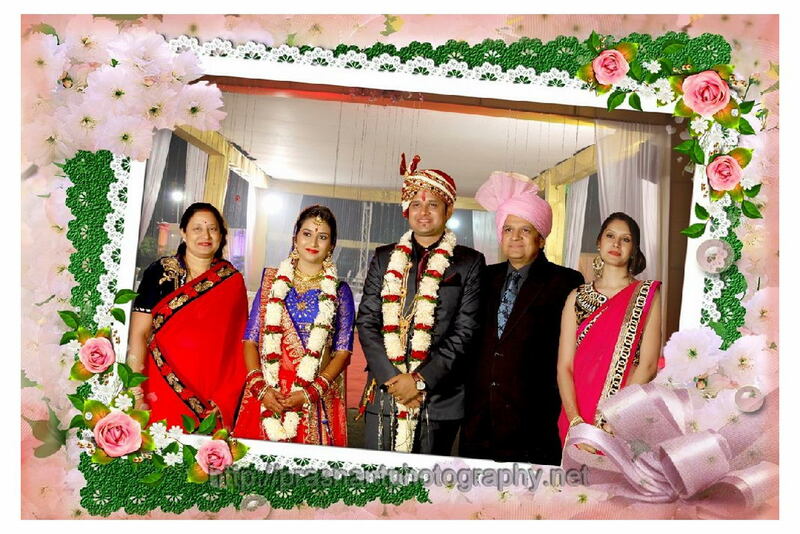 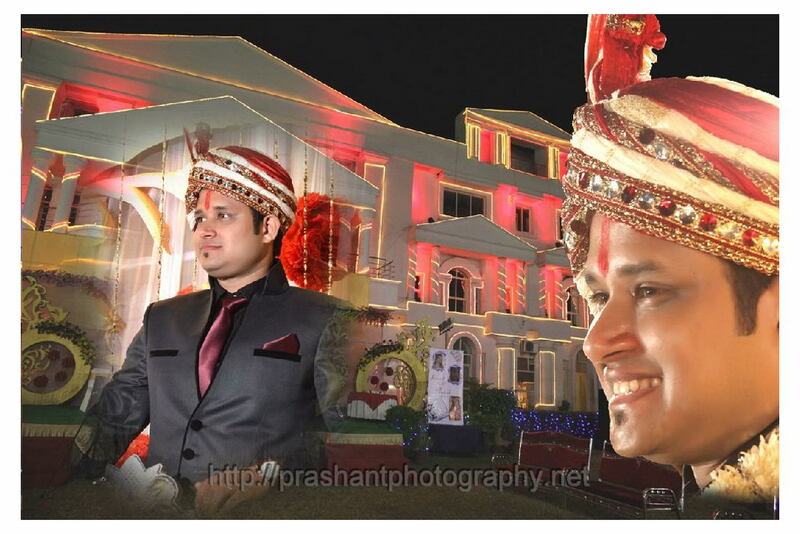 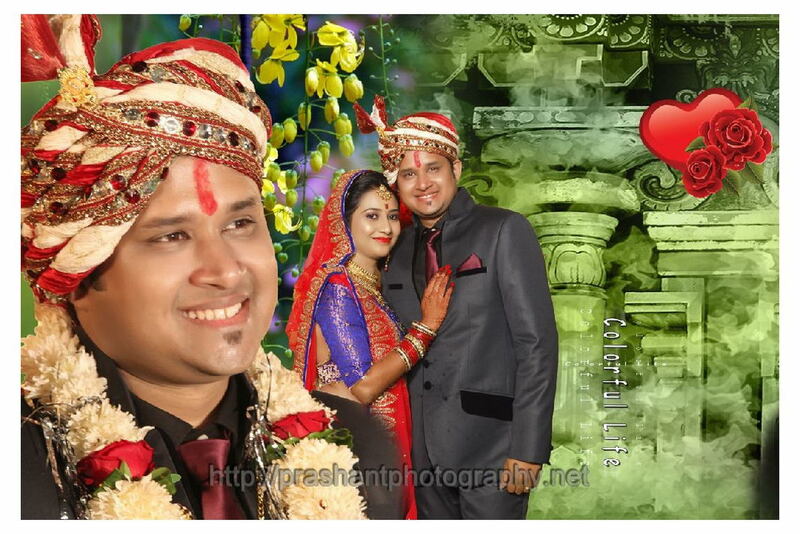 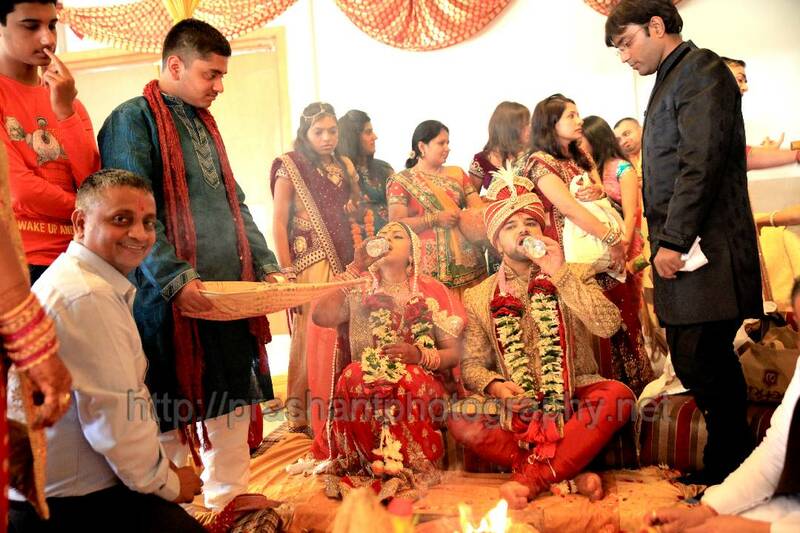 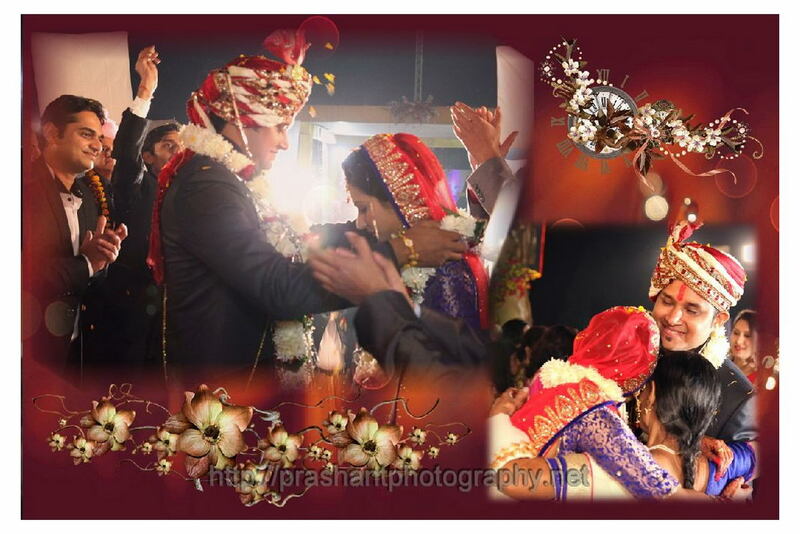 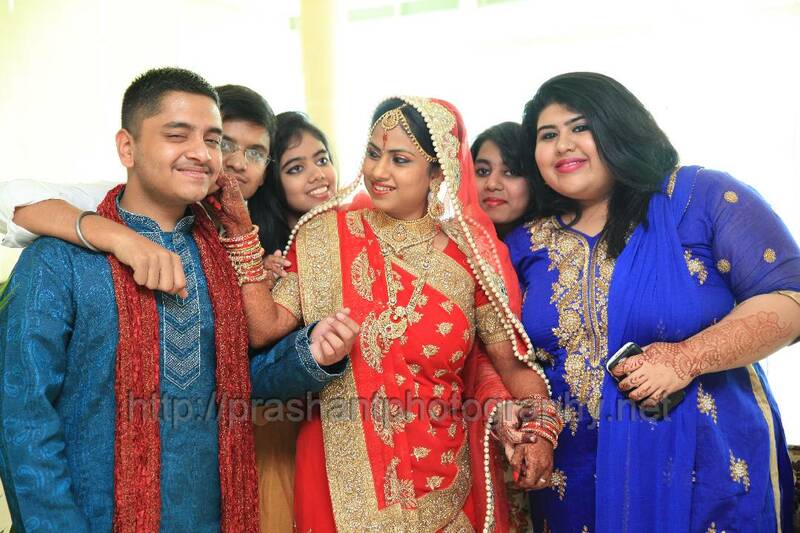 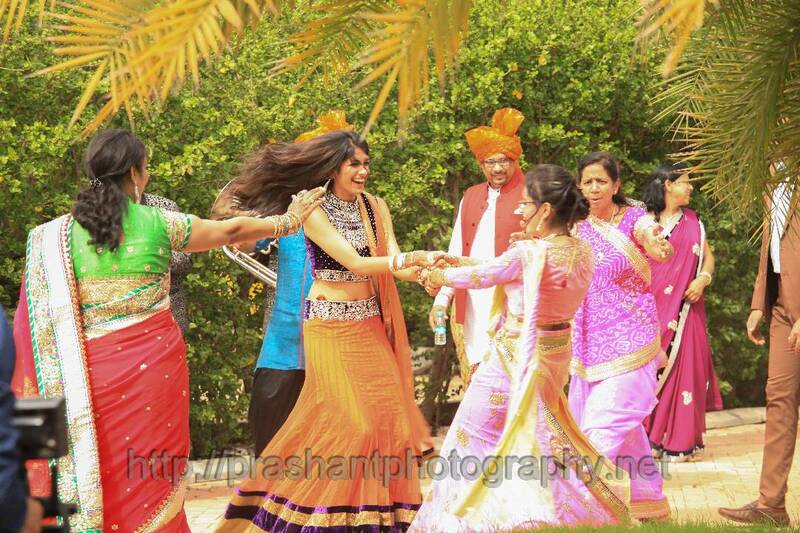 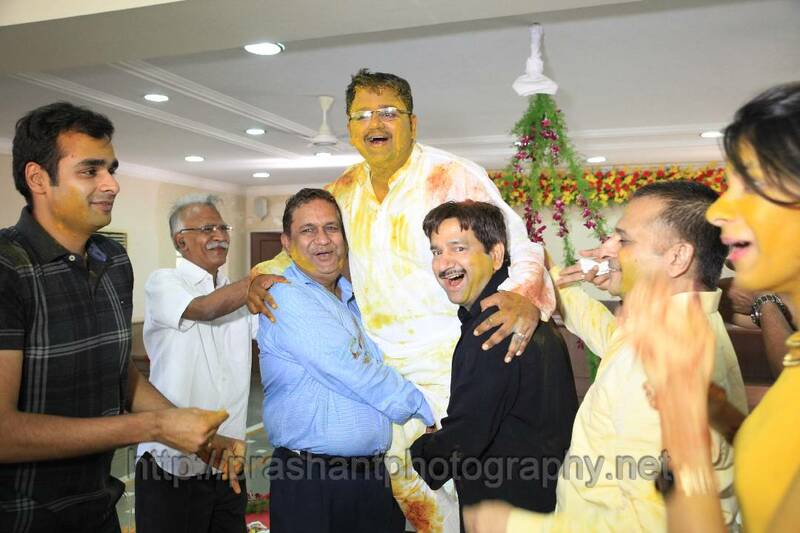 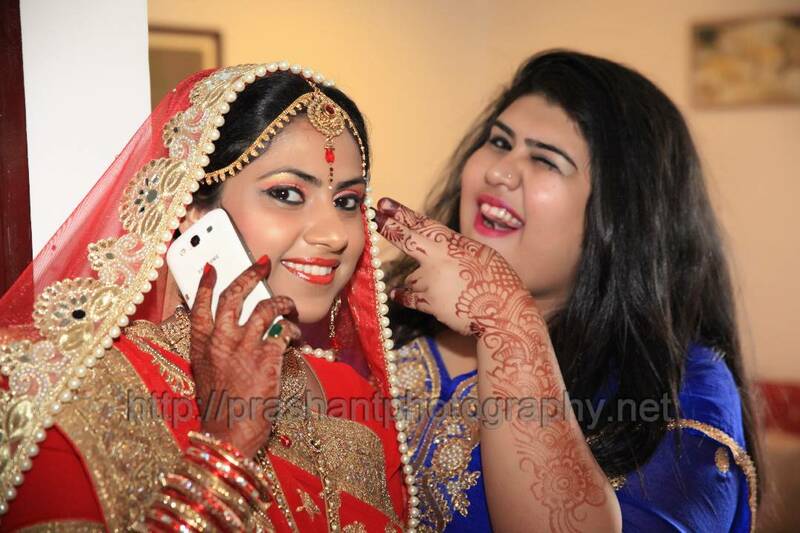 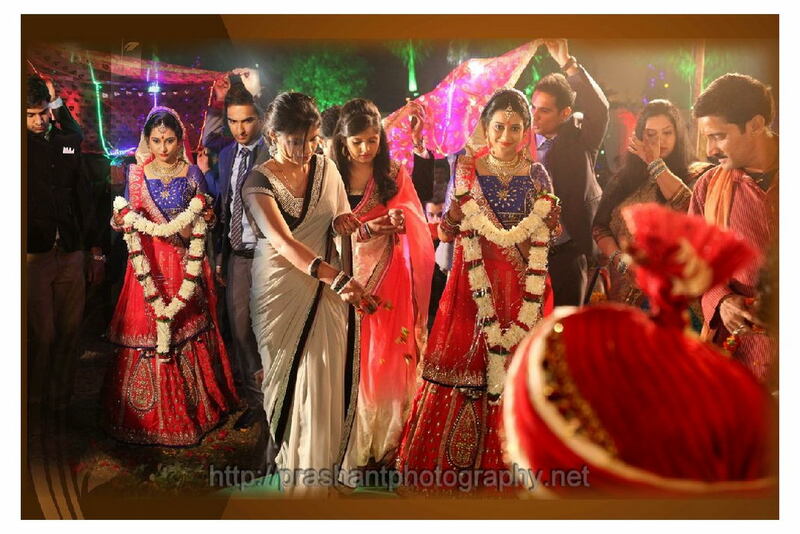 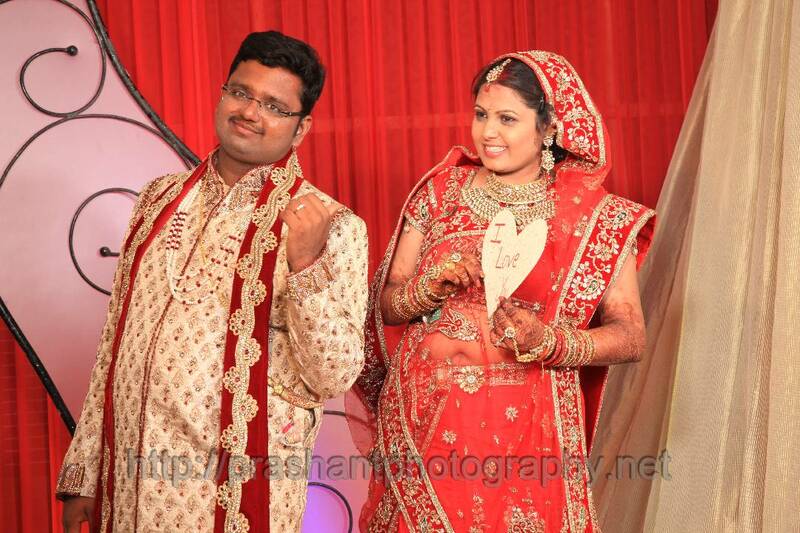 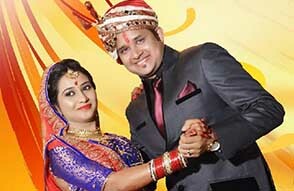 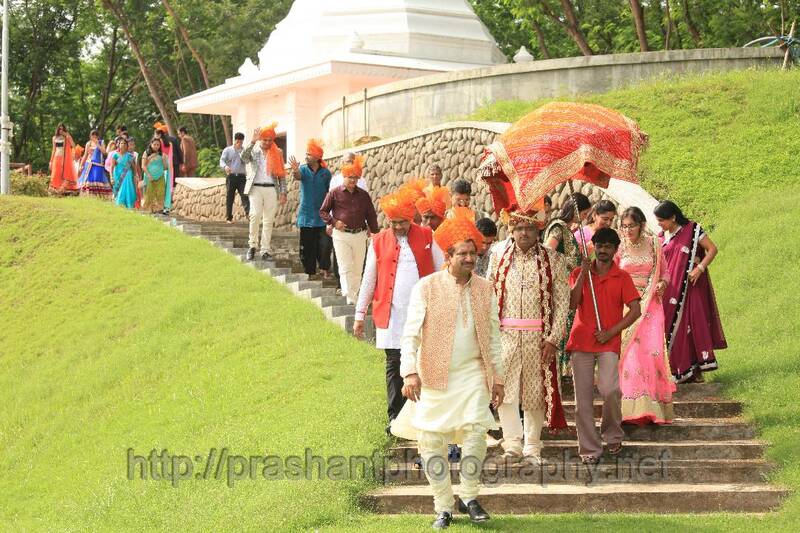 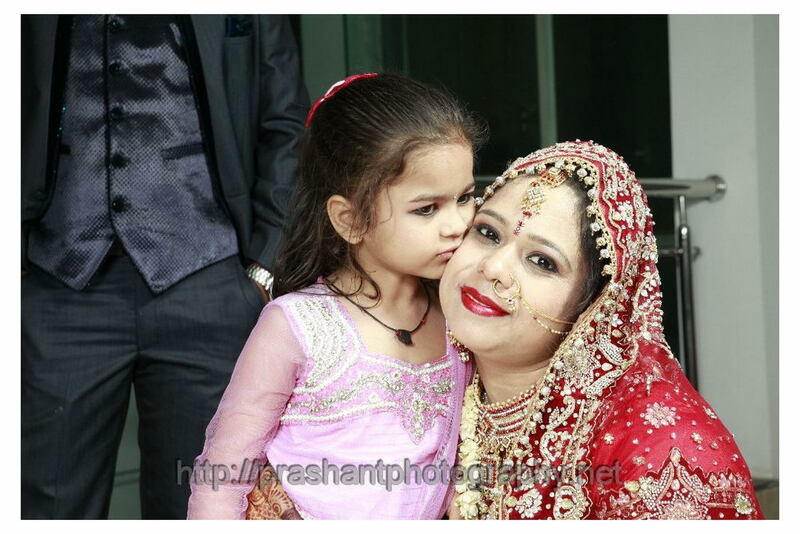 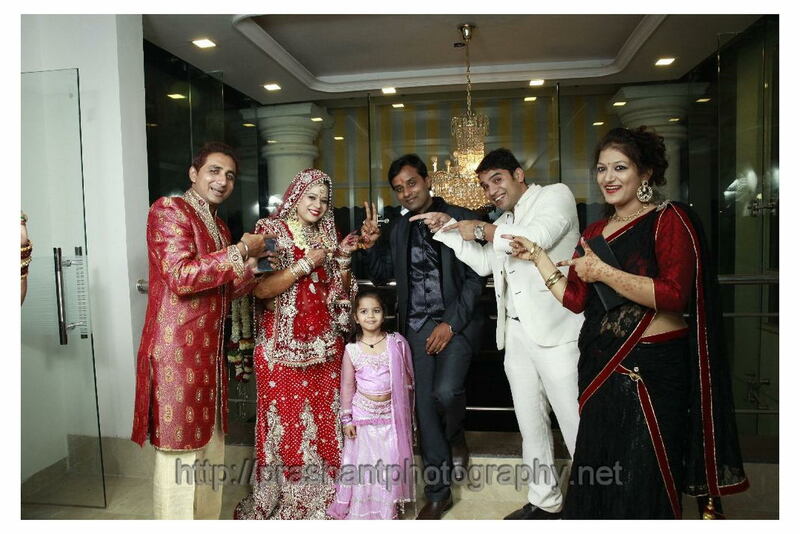 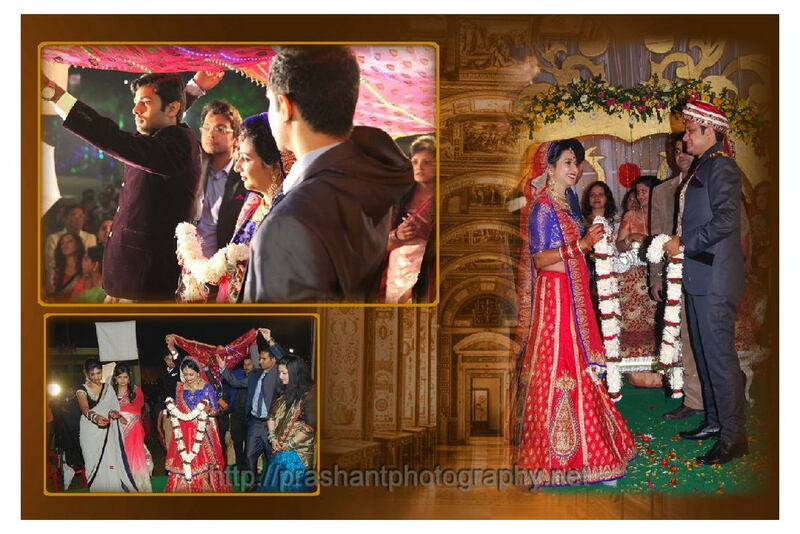 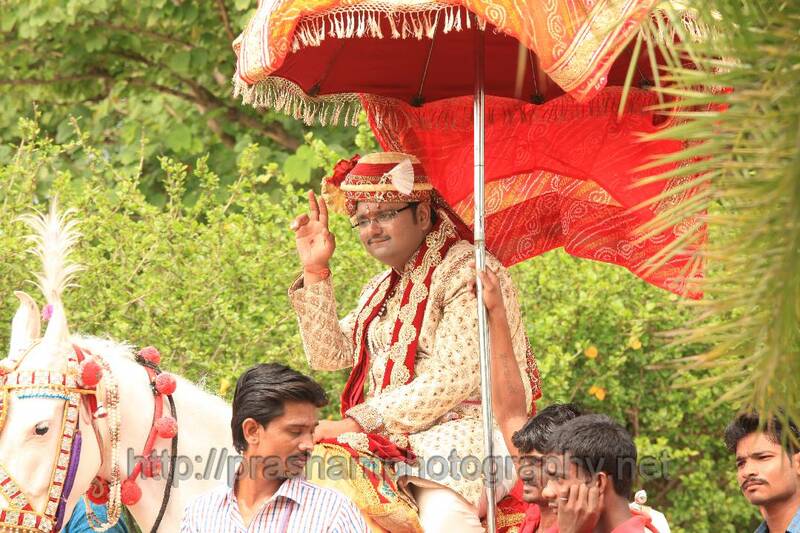 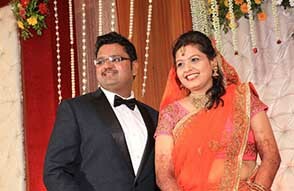 Candid Wedding Photography and couple photography at Bhopal And Nagpur with lighting . 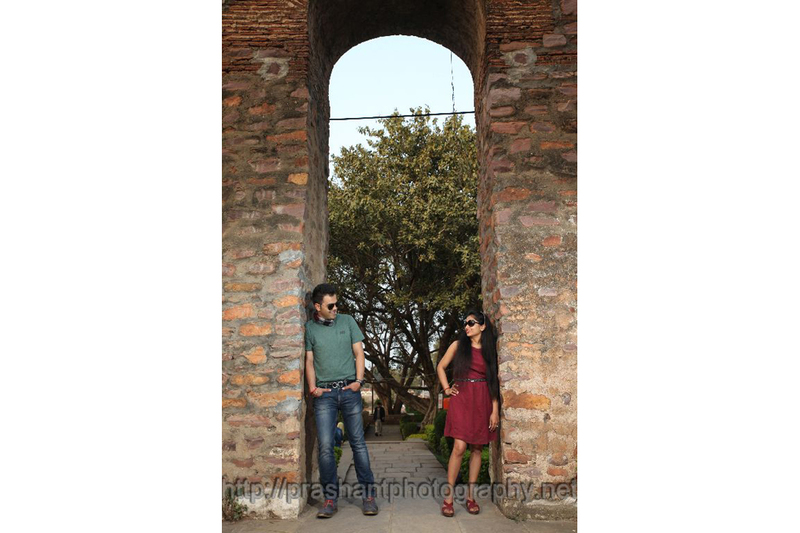 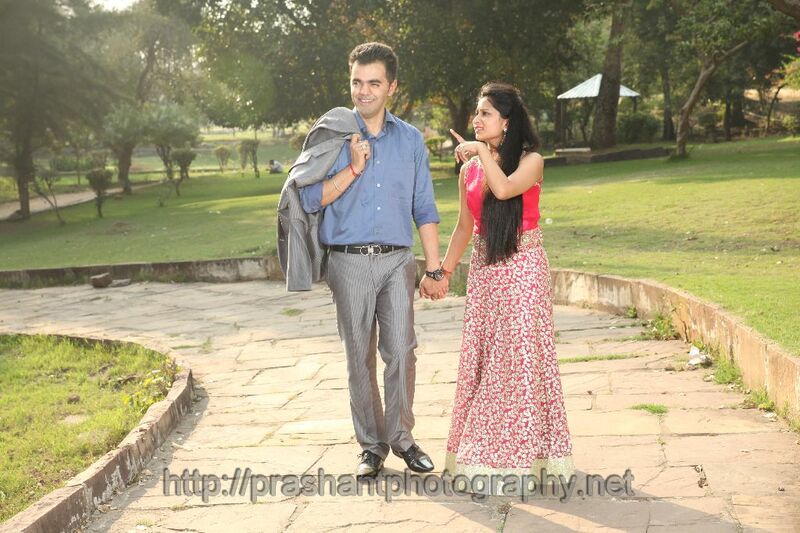 Pre wedding Wedding Photography and couple photography out door location at Bhopal with lighting . 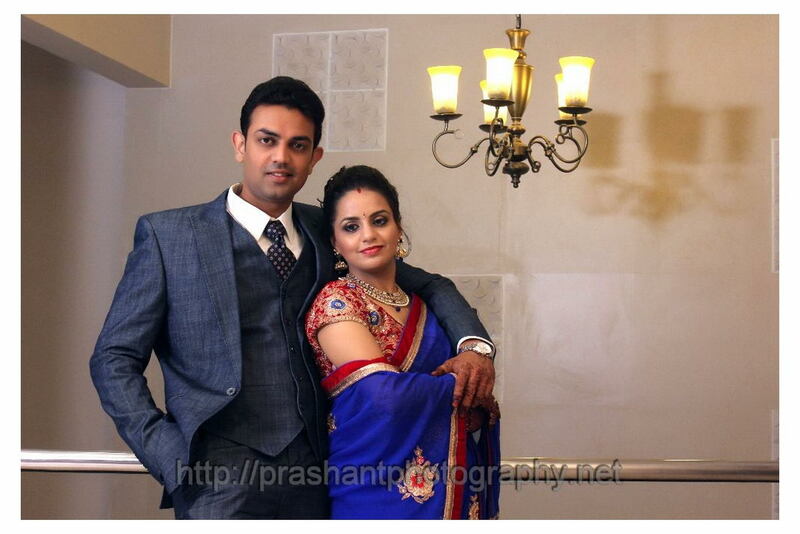 Top Pre wedding Photography , Royal Pre wedding photography, Best pre wedding Clicks, Best pre wedding Photography, Couple wedding Photography. 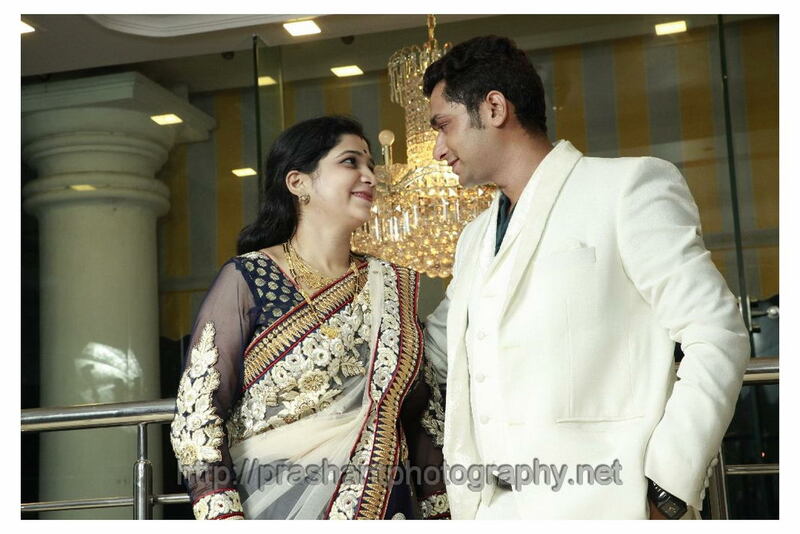 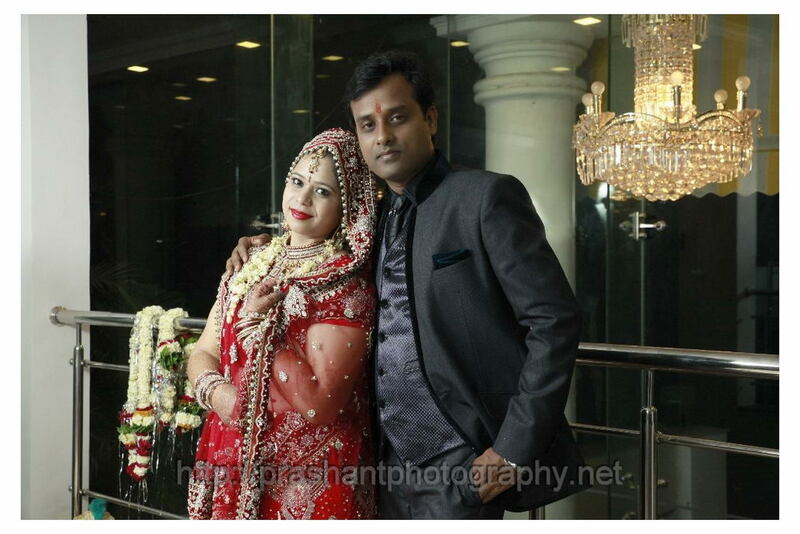 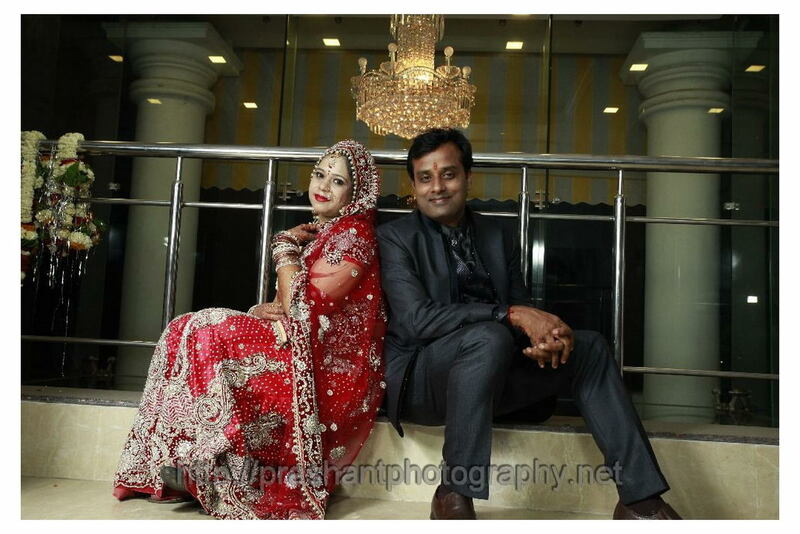 Wedding Photography and post wedding couple photography at Sayaji with lighting . 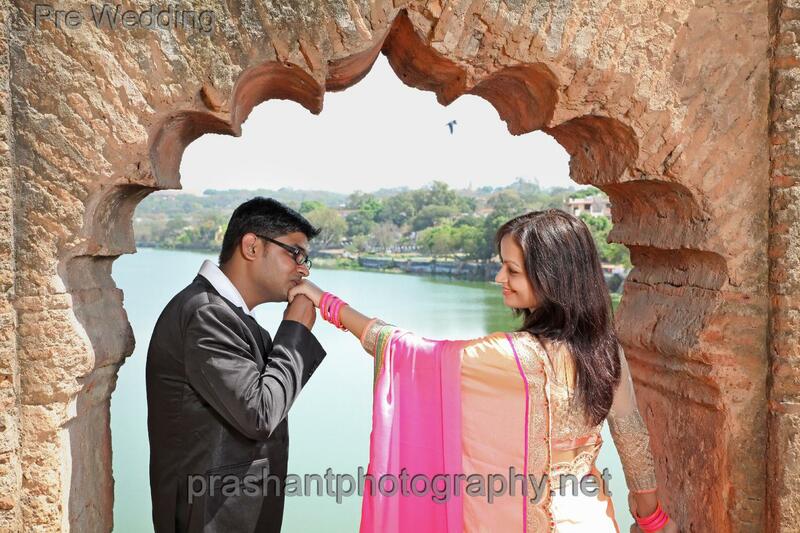 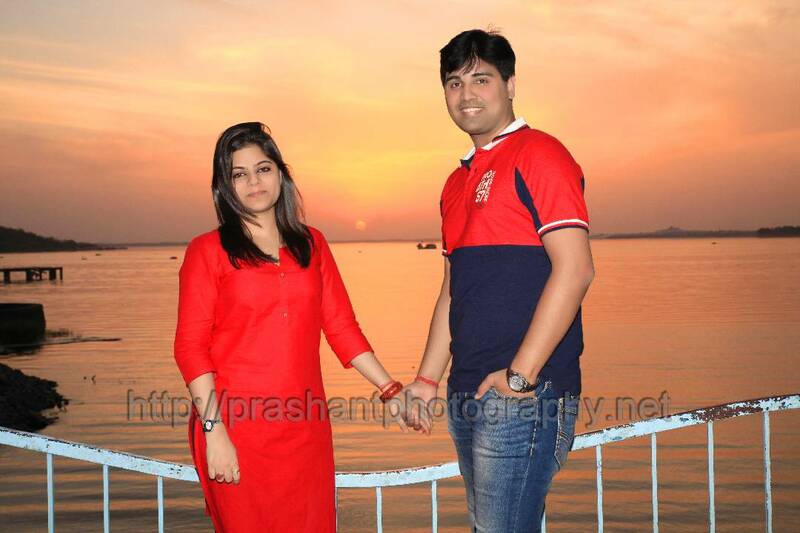 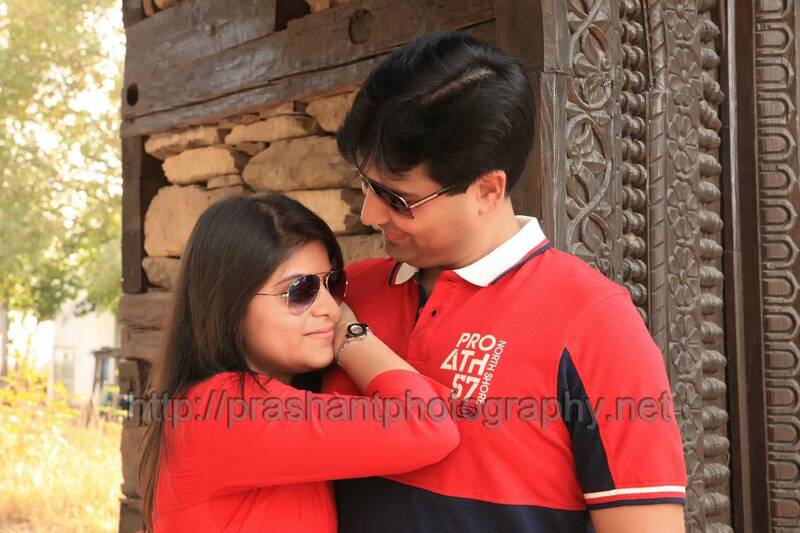 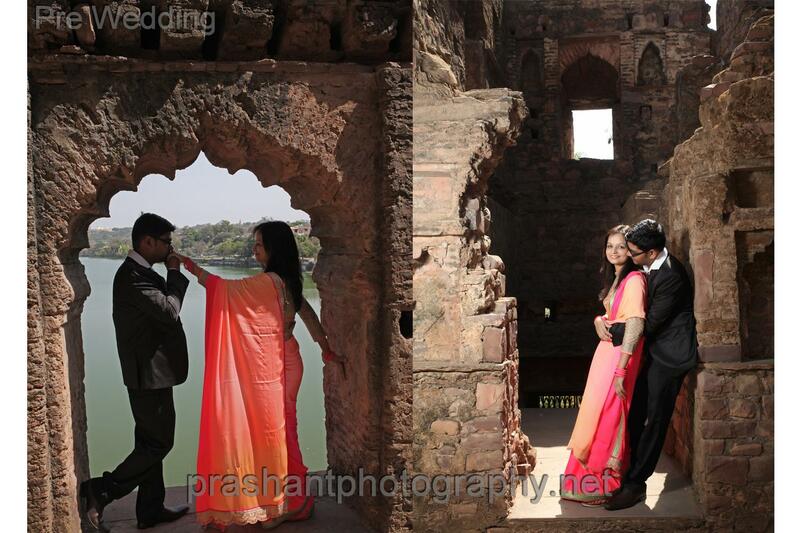 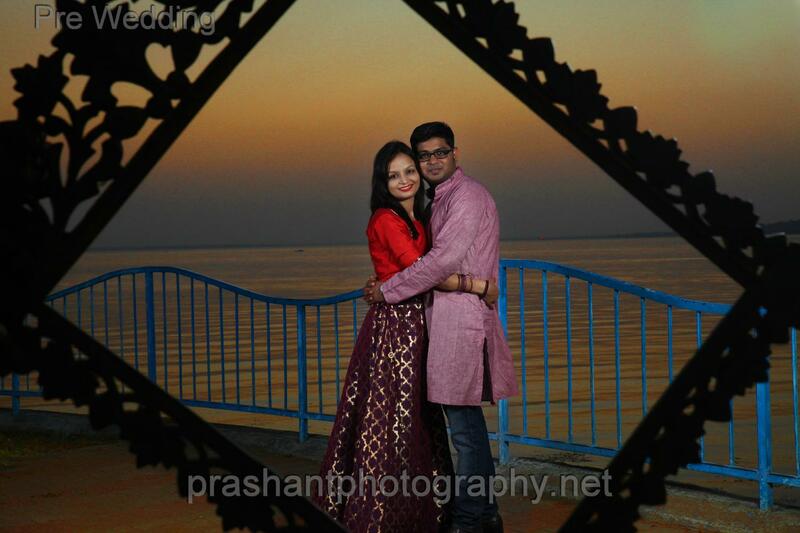 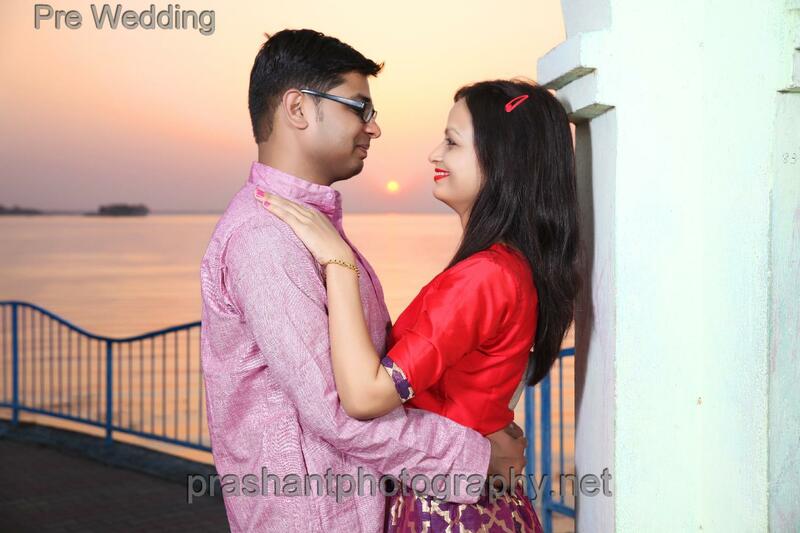 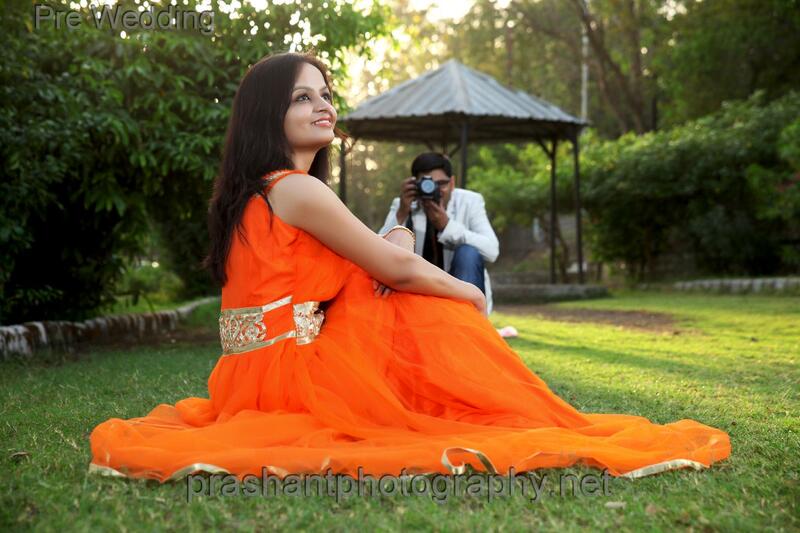 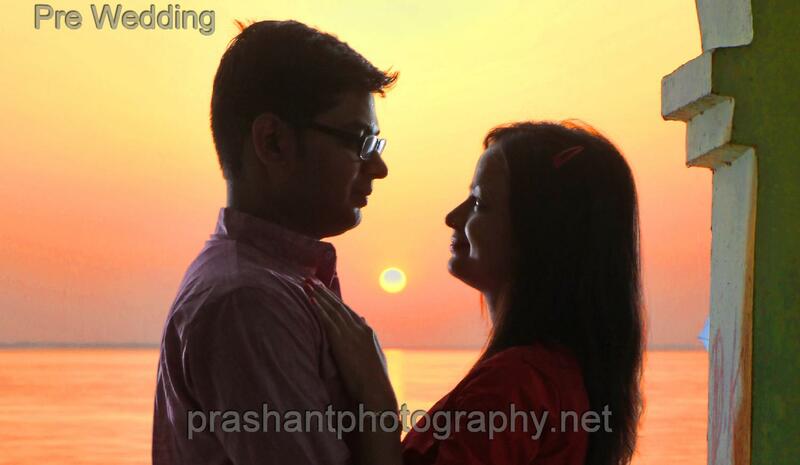 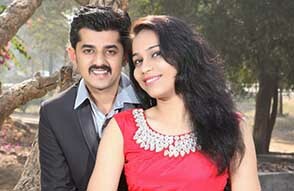 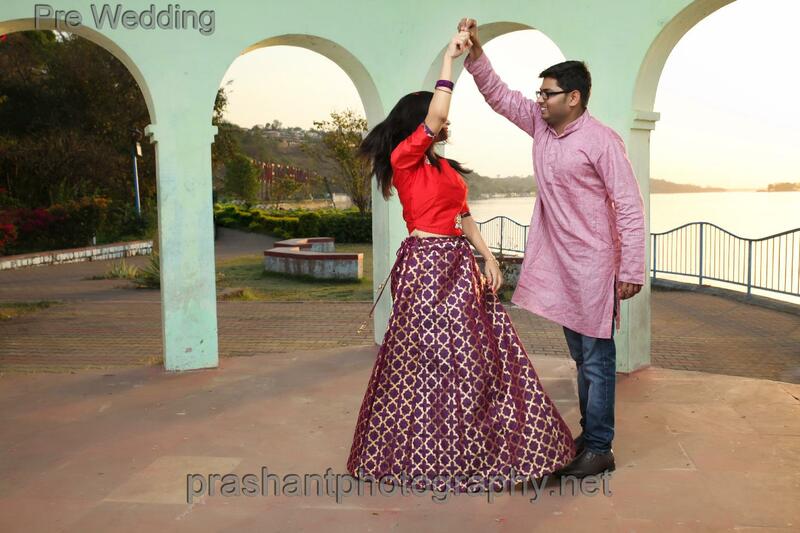 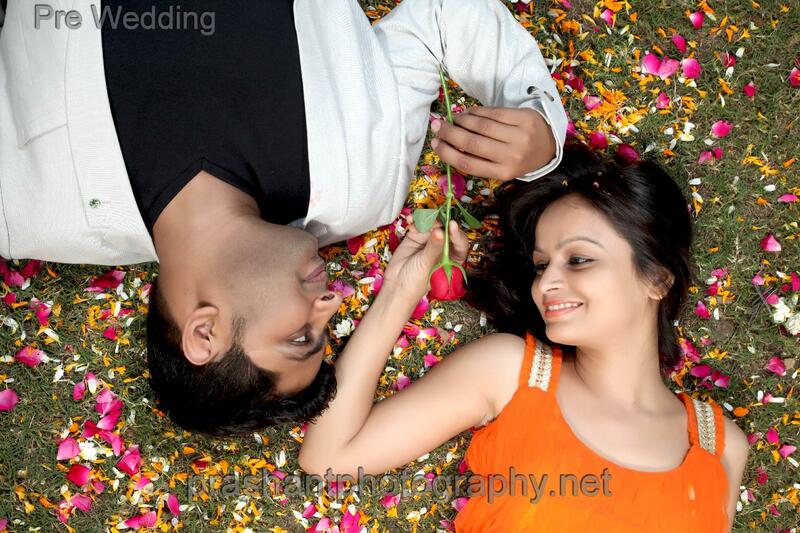 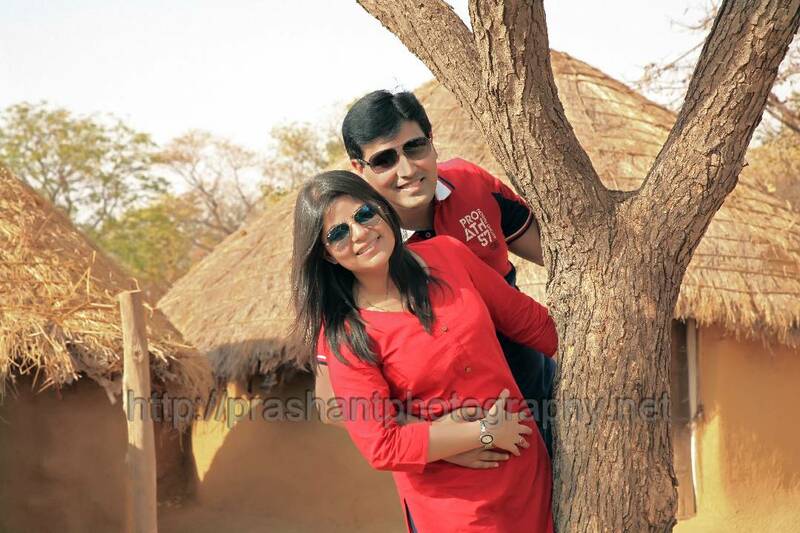 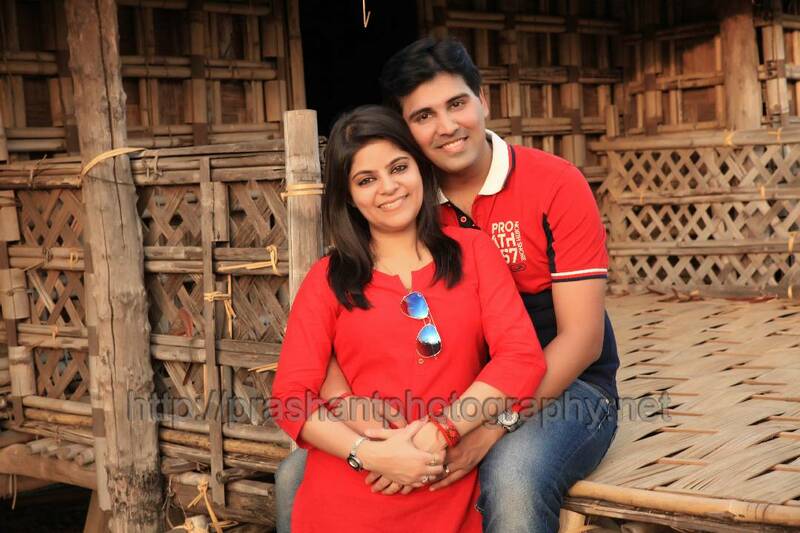 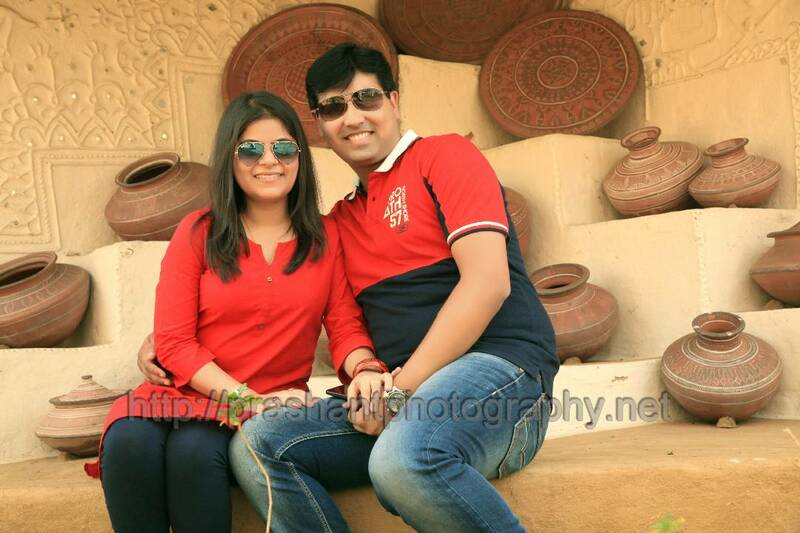 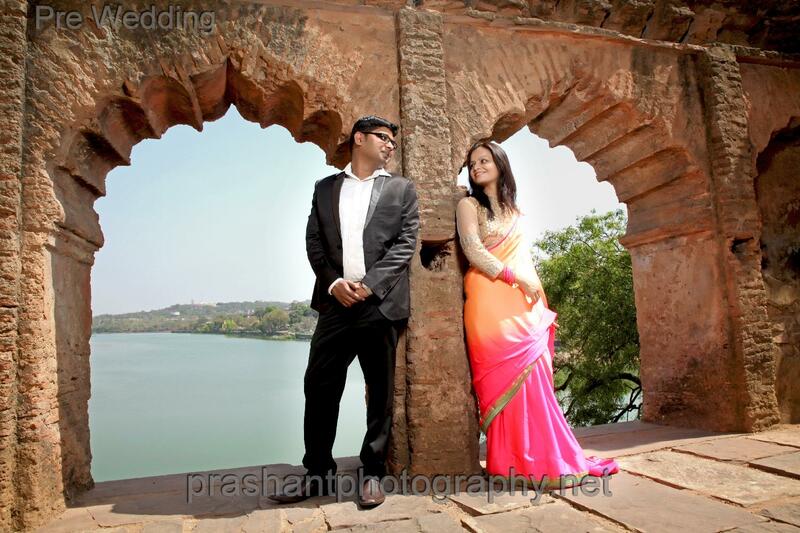 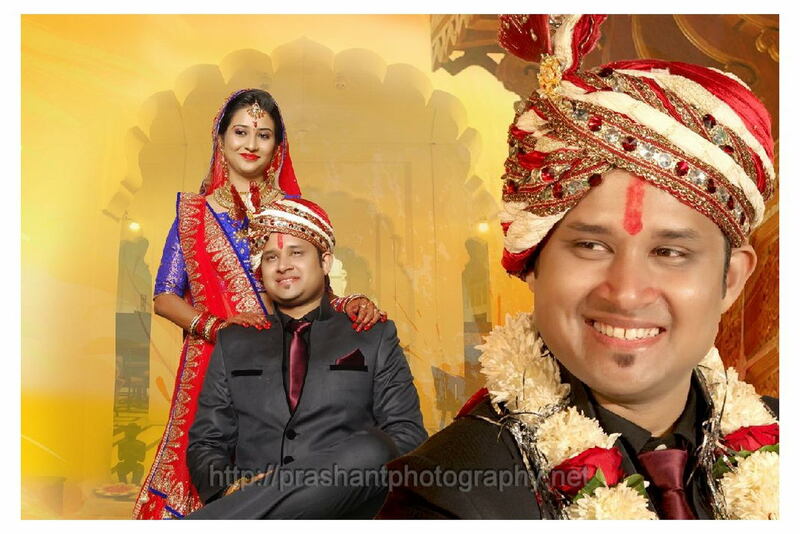 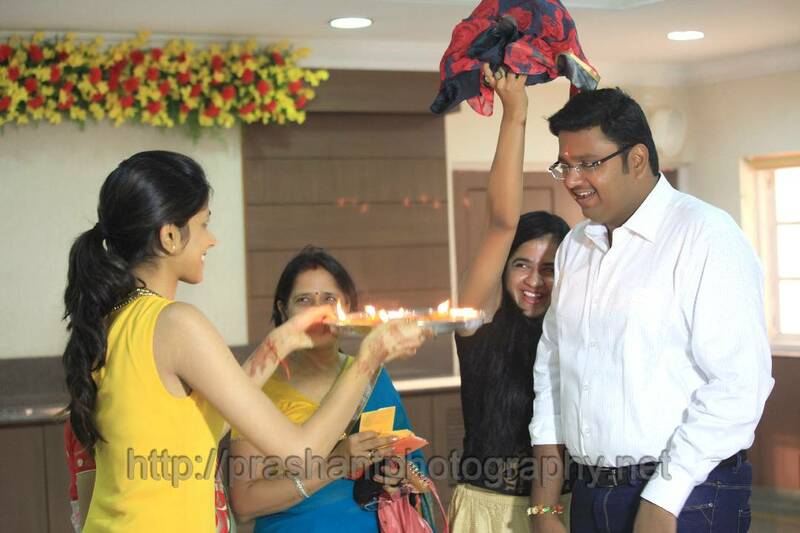 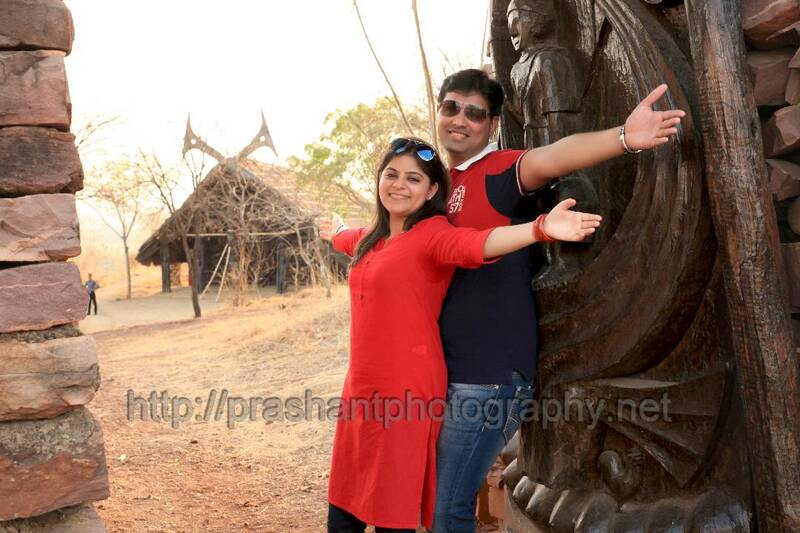 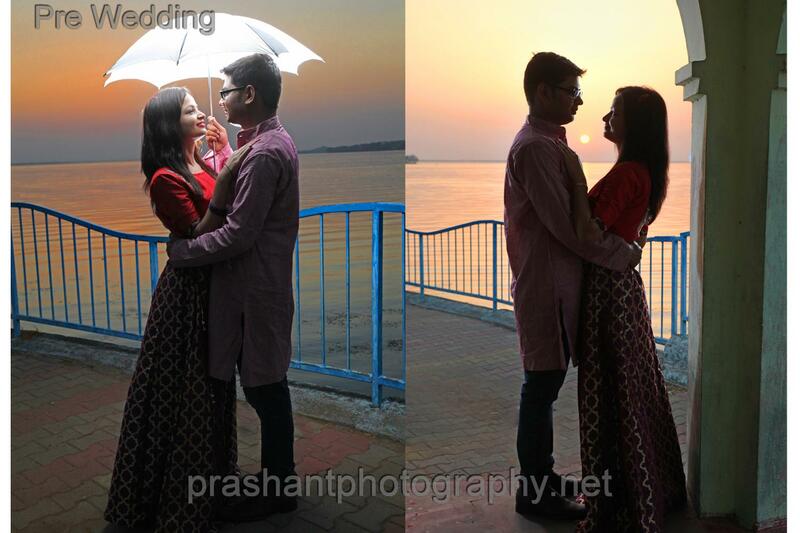 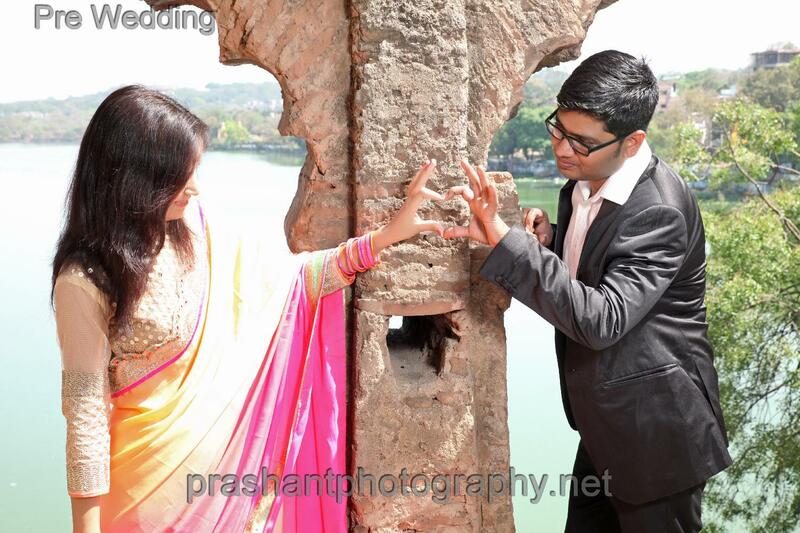 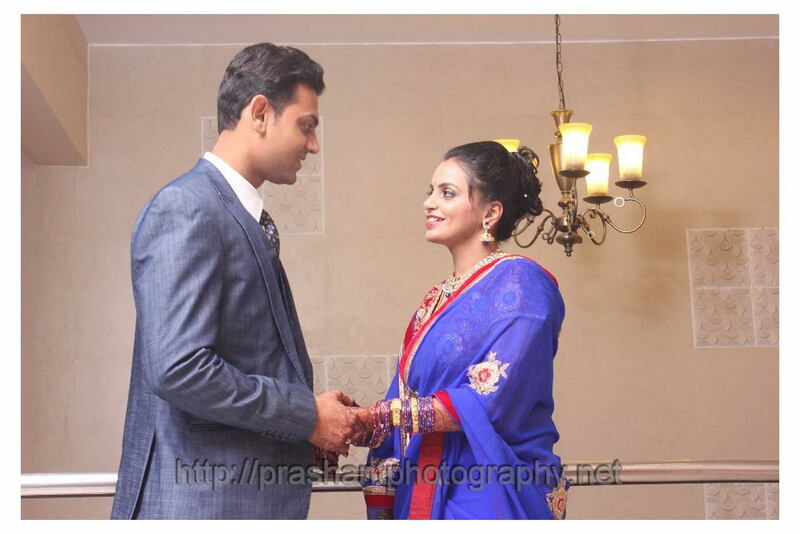 Pre Wedding Photography and post wedding couple photography at Bhopal with lighting . 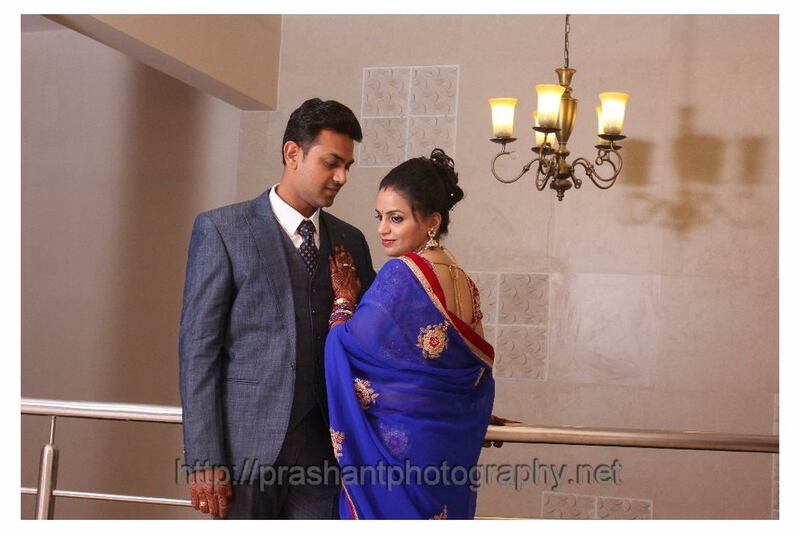 Best Pre wedding Photography , Royal Pre wedding photography, Best Pre wedding Clicks,Top candid wedding Photography, Couple wedding Photography. 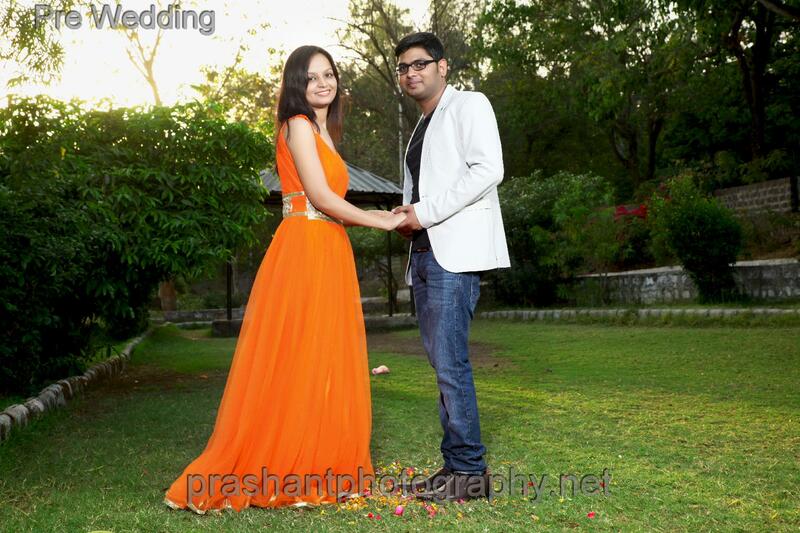 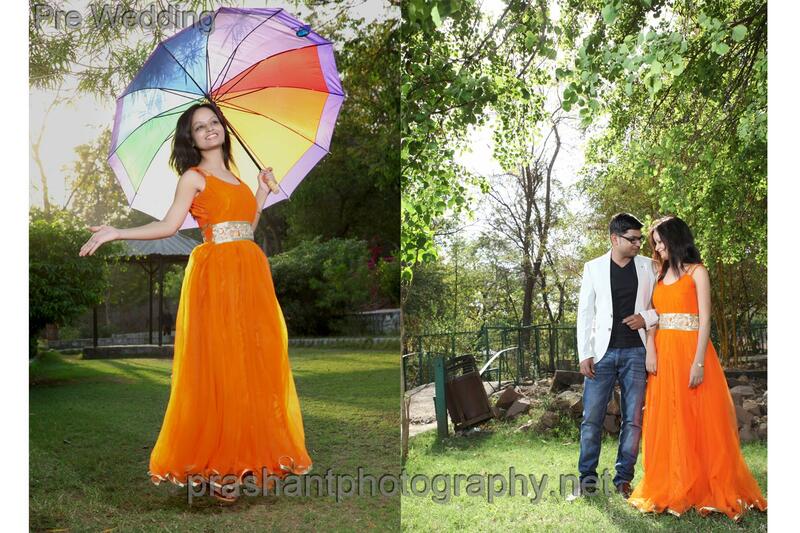 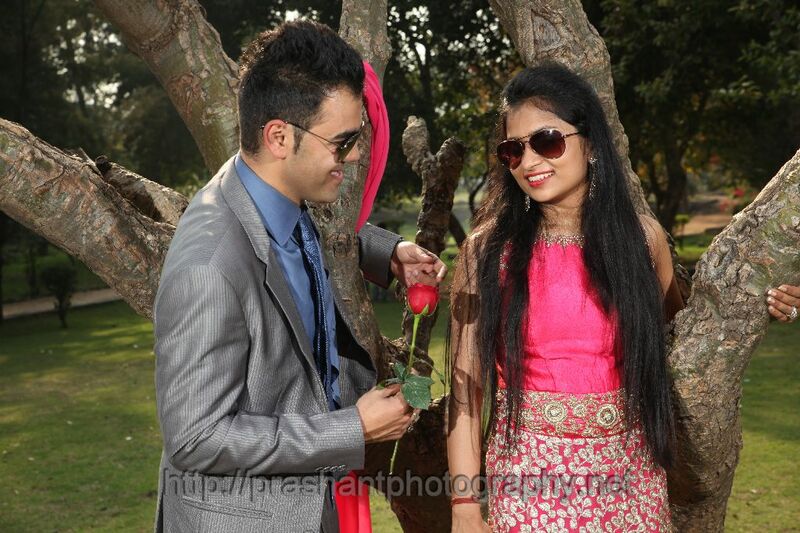 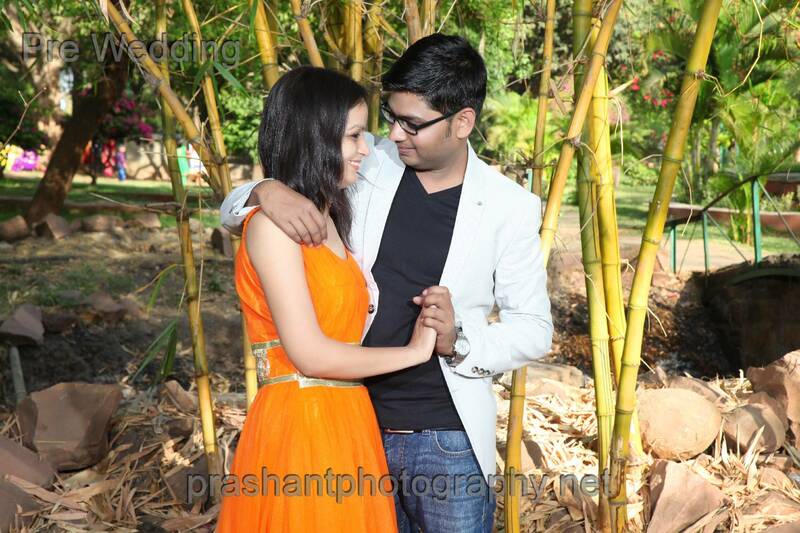 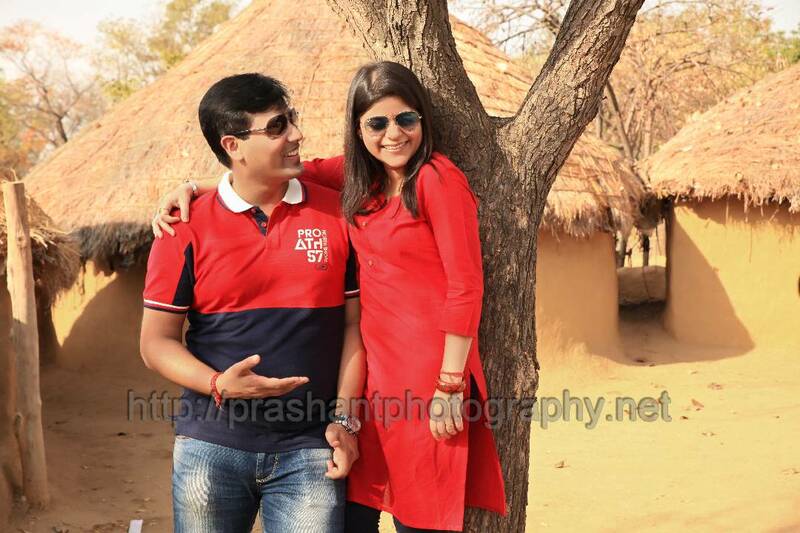 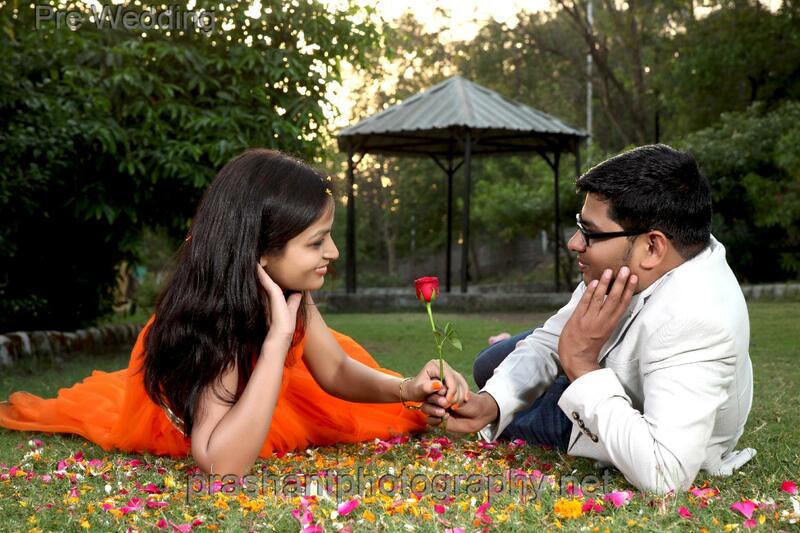 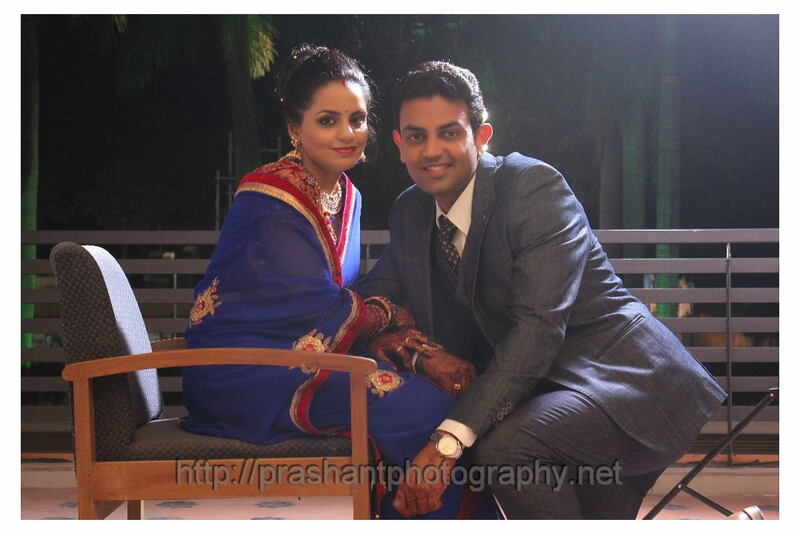 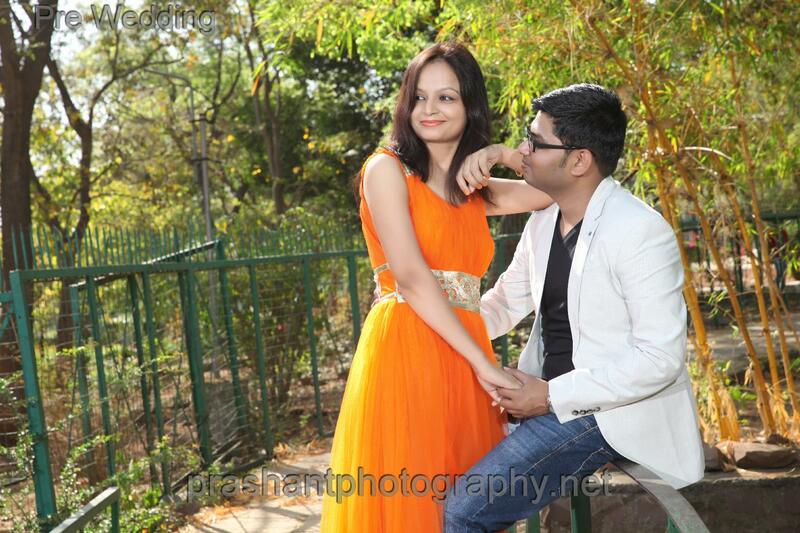 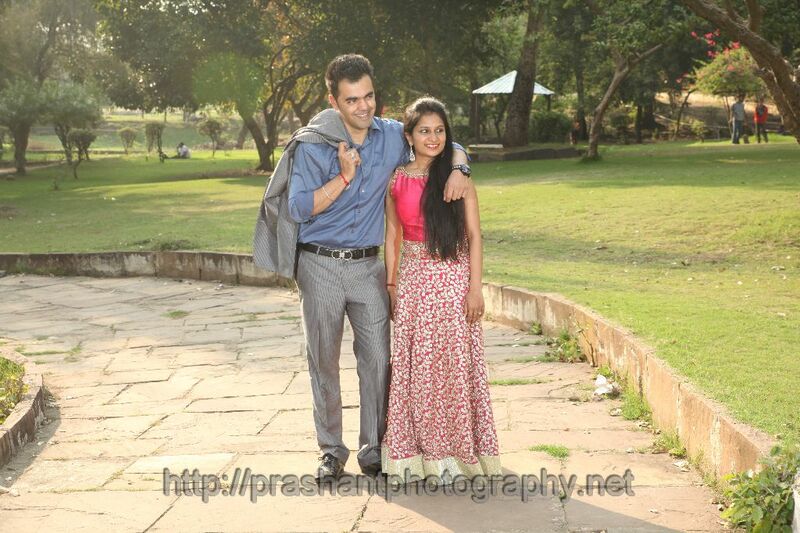 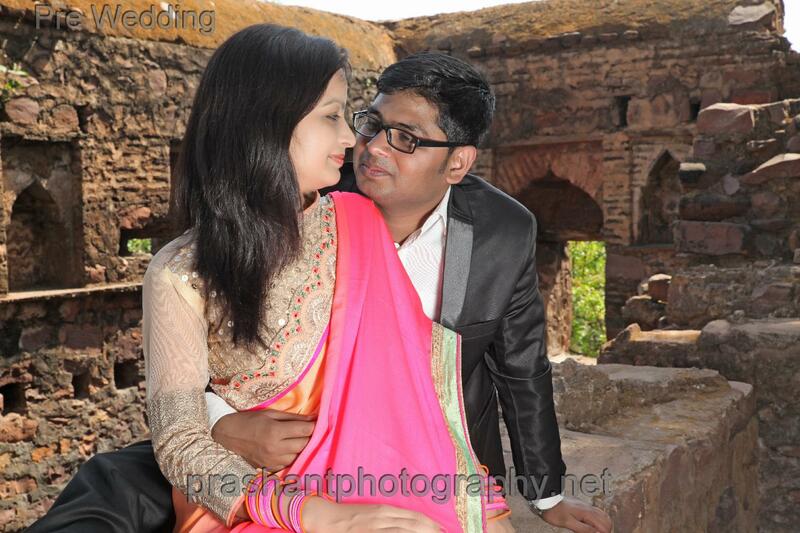 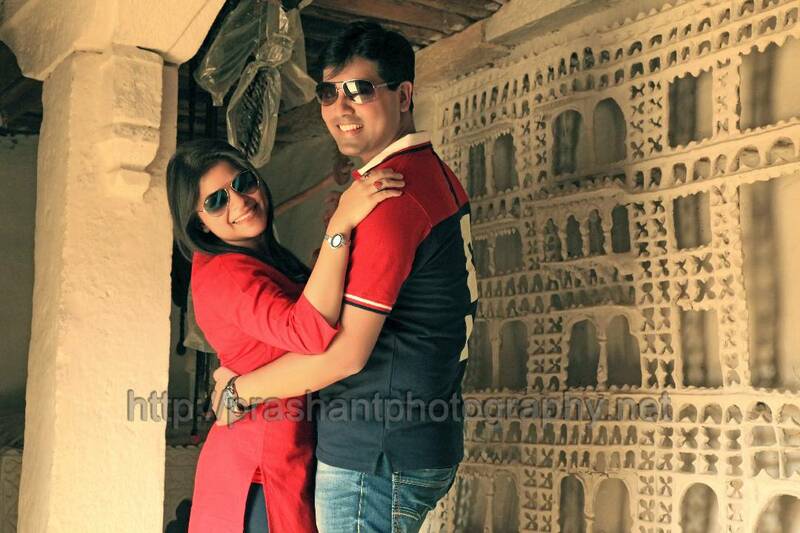 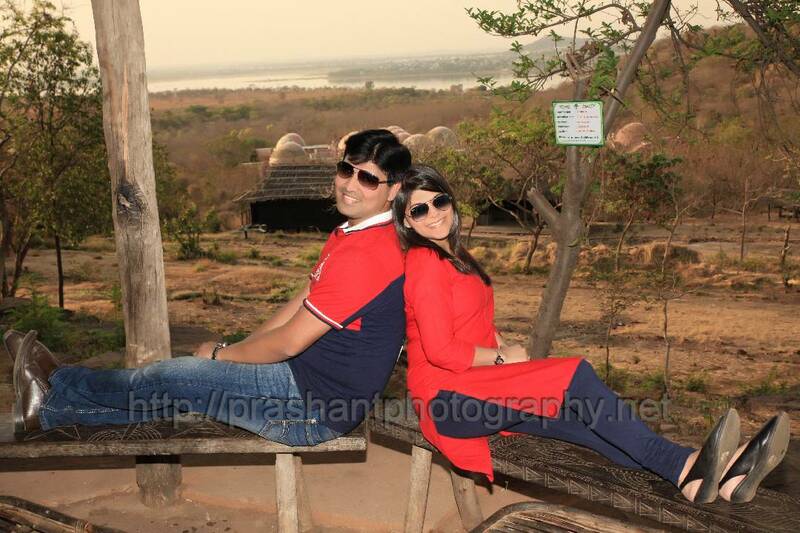 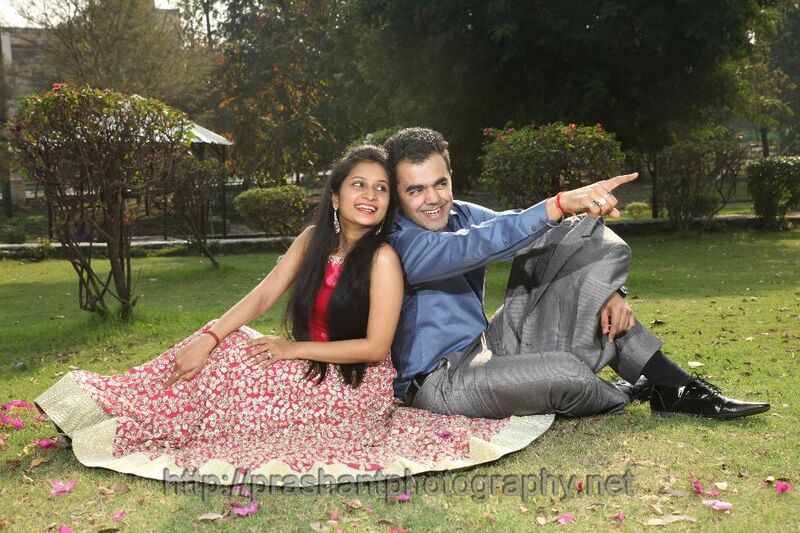 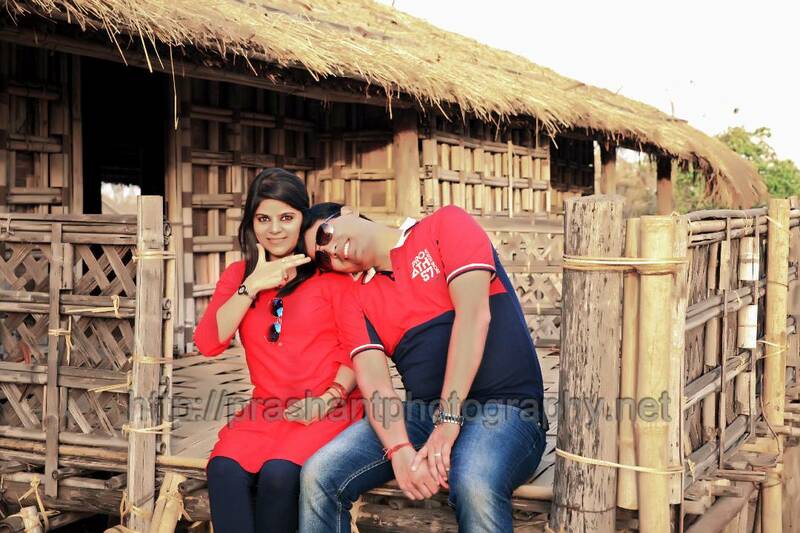 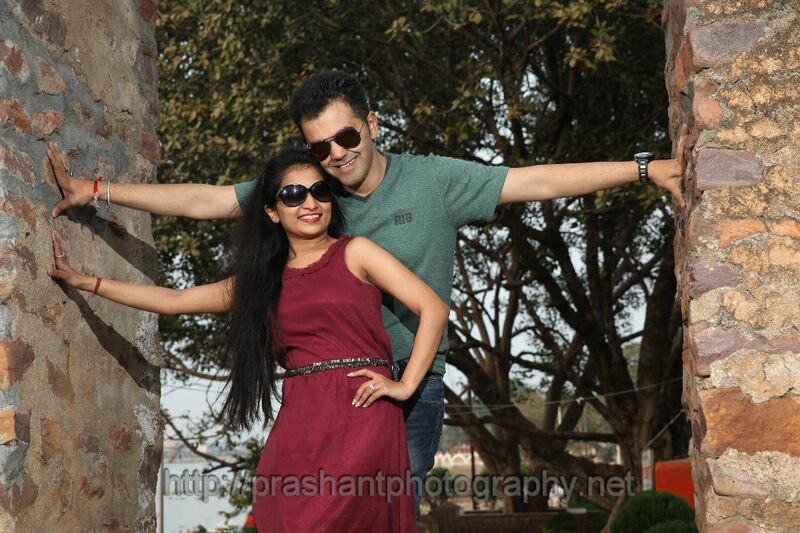 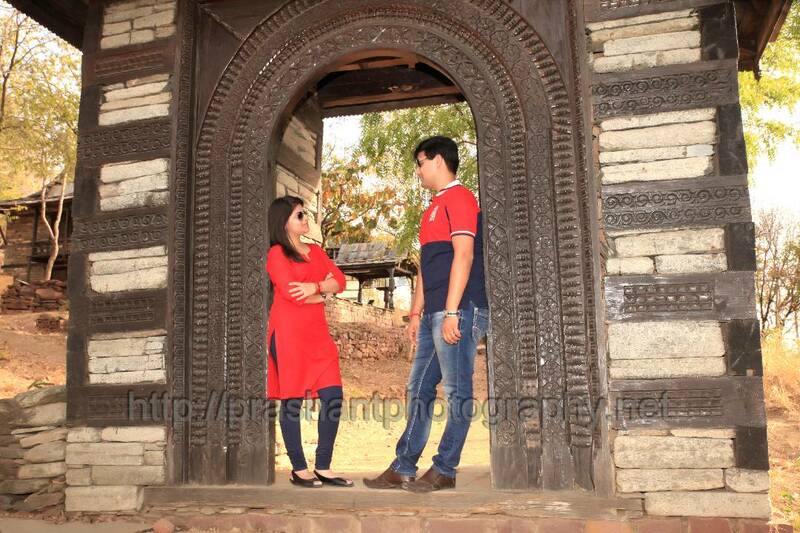 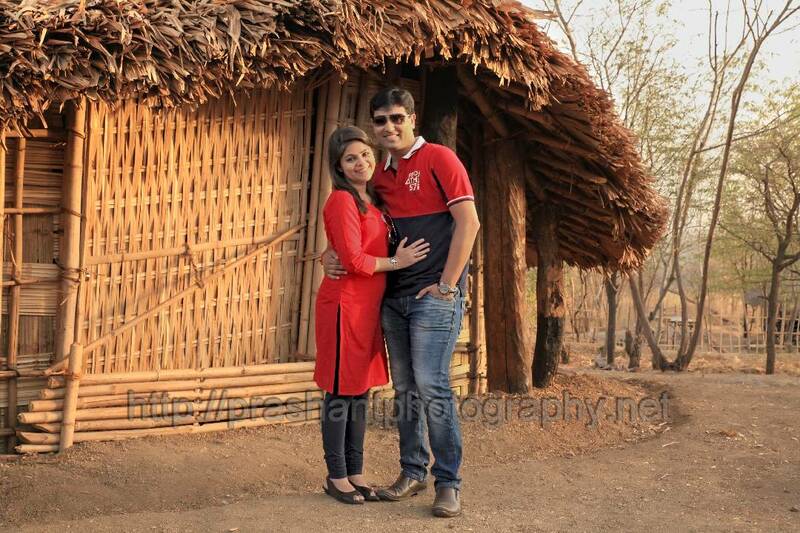 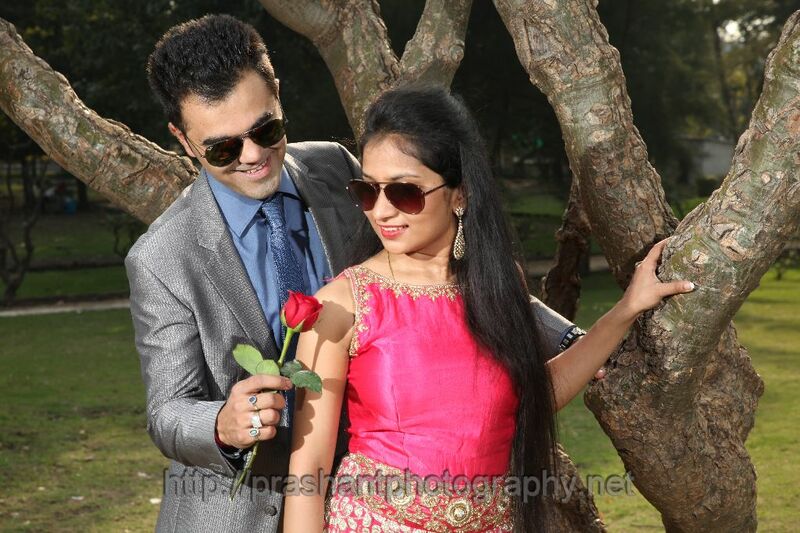 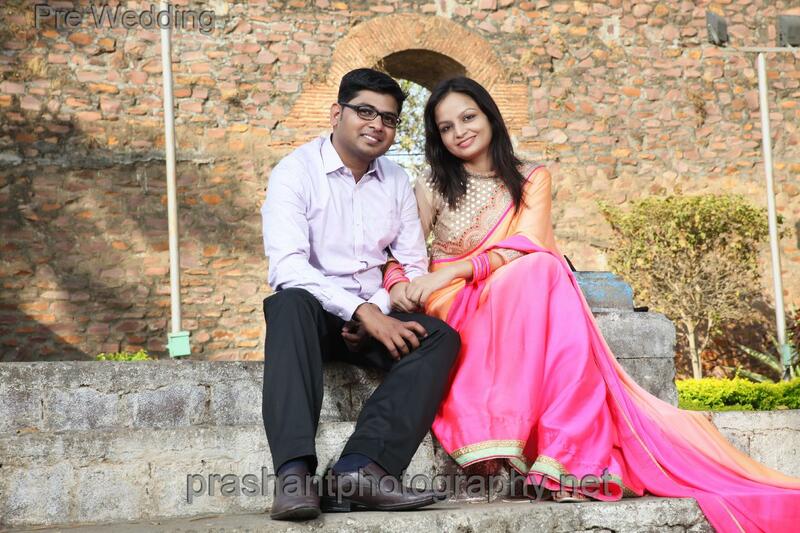 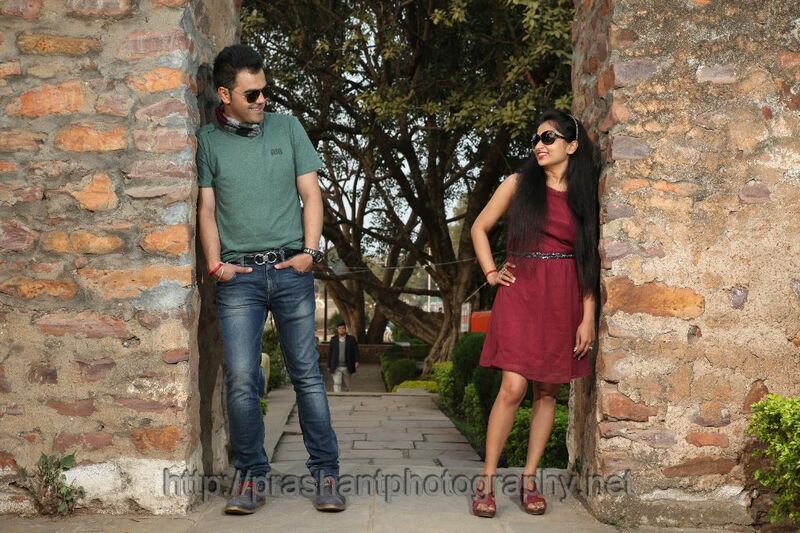 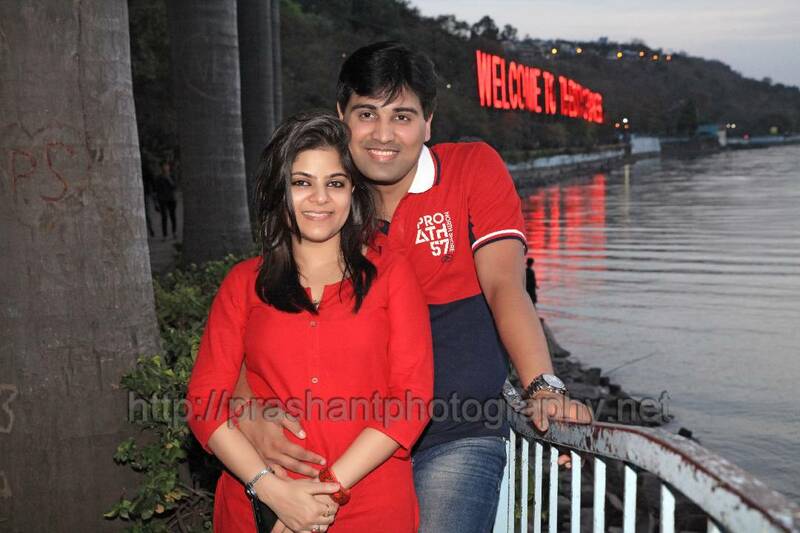 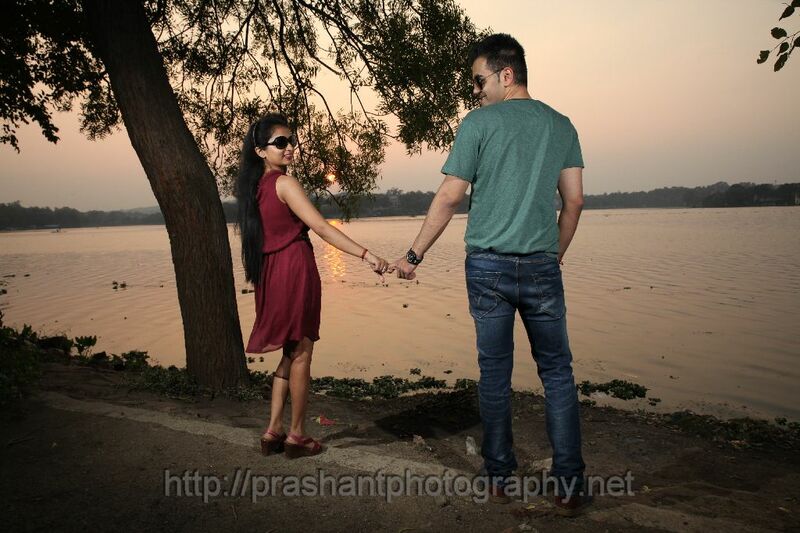 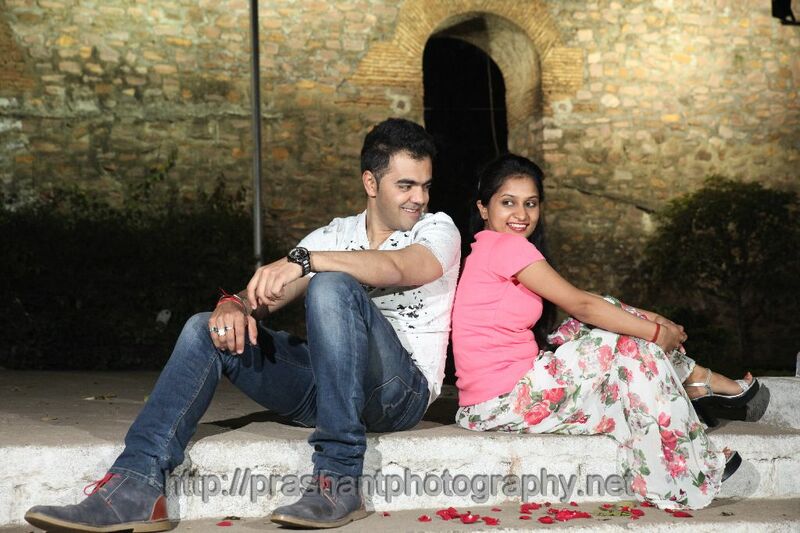 Pre Wedding Photo shoot and wedding couple Shoot at Outdoor Bhopal location with lighting . 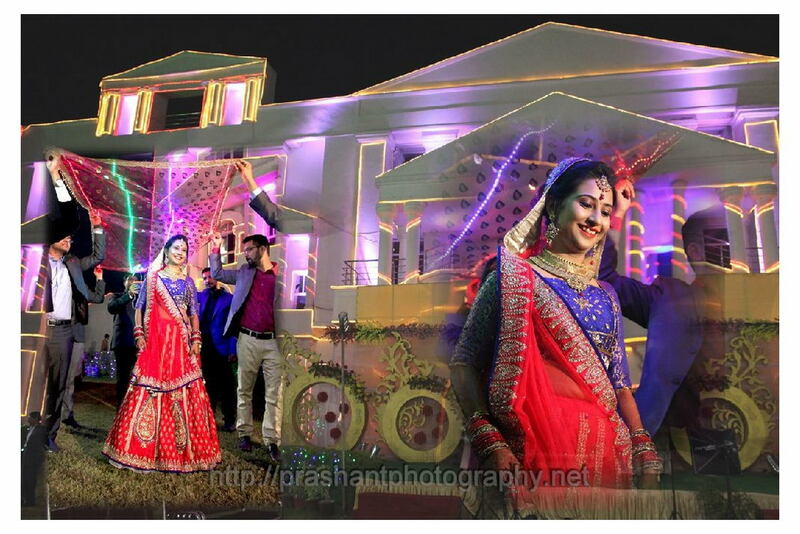 Top Pre Wedding Photo shoot , Royal wedding photography, Best Pre wedding Clicks, Best wedding Photography, Couple wedding Photography. 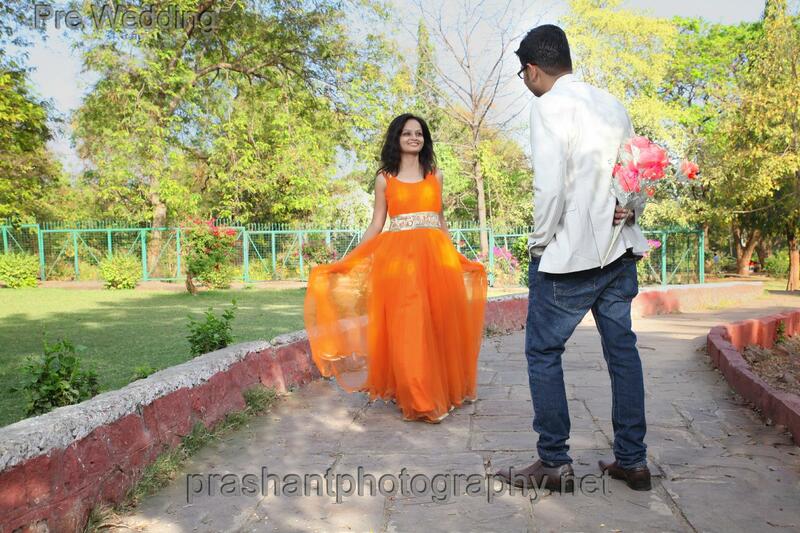 Candid Wedding Photography, Candid couple photography in Bhopal, Best couple shoots with lighting . 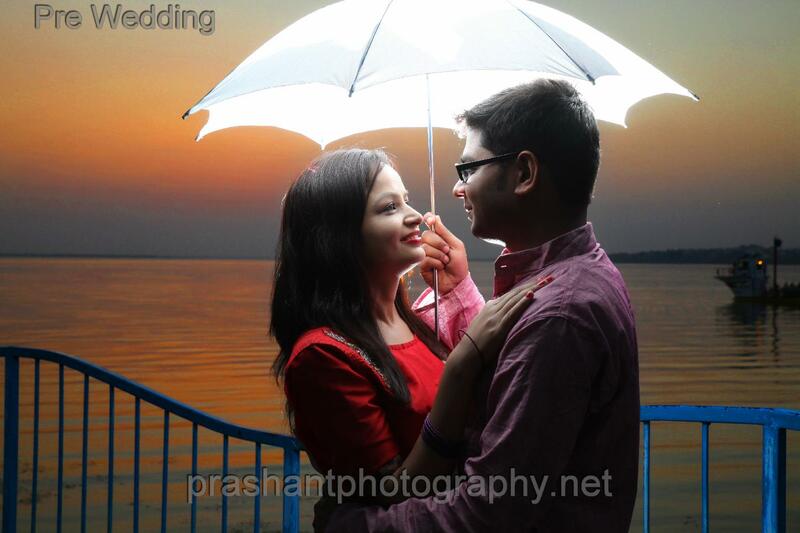 Pre Wedding Photography and post wedding couple photography at Best location with lighting . 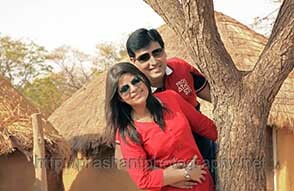 Top Album Designs, Candid Wedding Photography, Candid couple photography in Bhopal, Best couple shoots with lighting, Album Design . 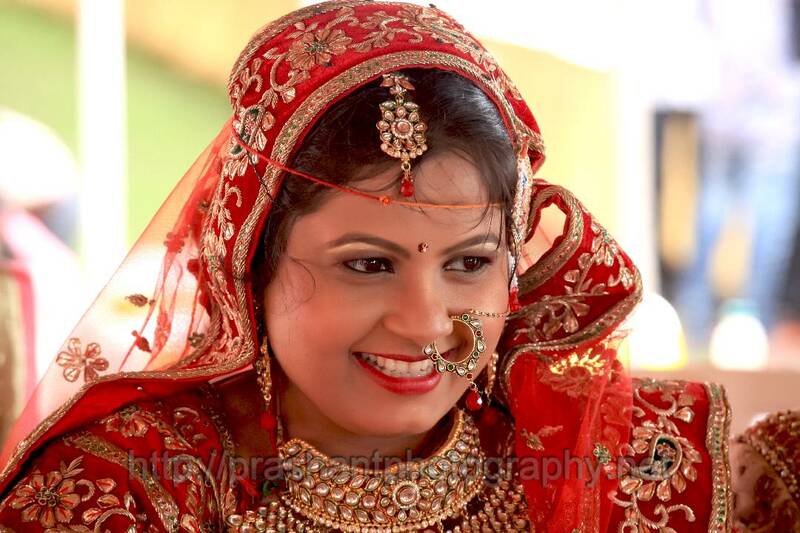 Top Candid Photography , Royal wedding photography, Best Candid Clicks, Best candid wedding Album, Couple wedding Photography. 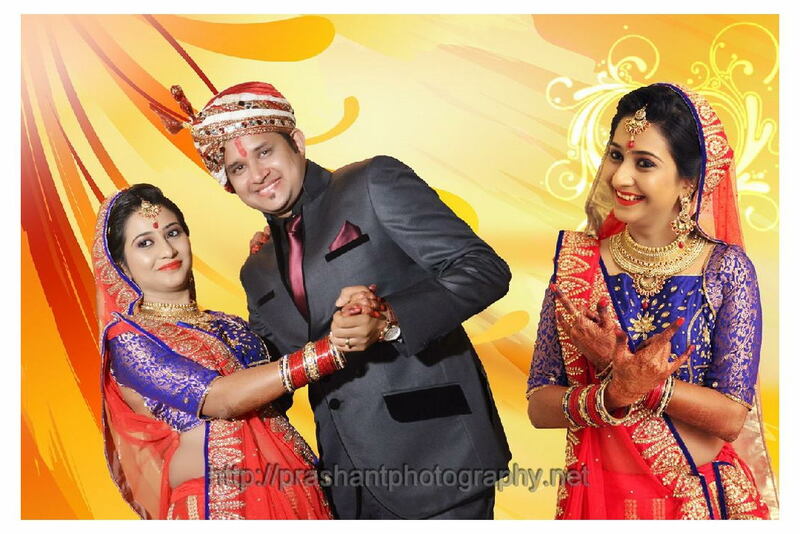 Wedding Couple photo shoot, Candid Wedding Photography, couple portrait photography, Best couple shoots with lighting, Album Design . 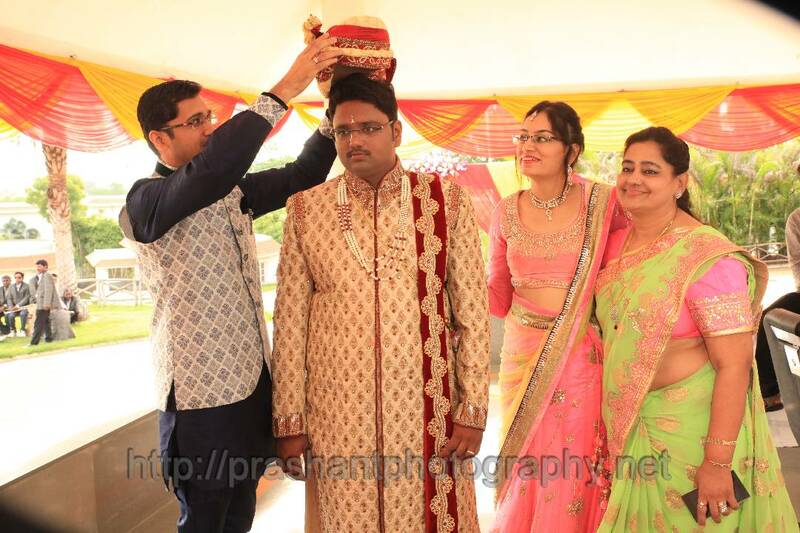 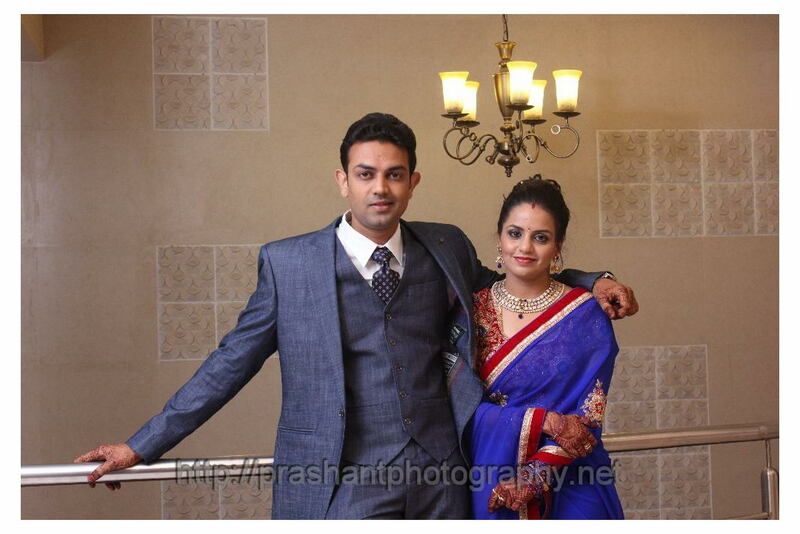 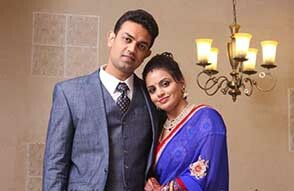 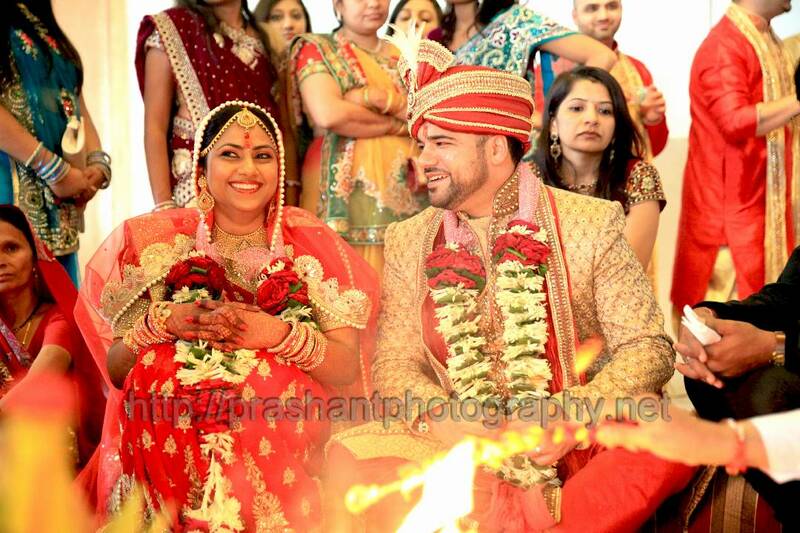 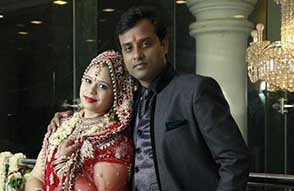 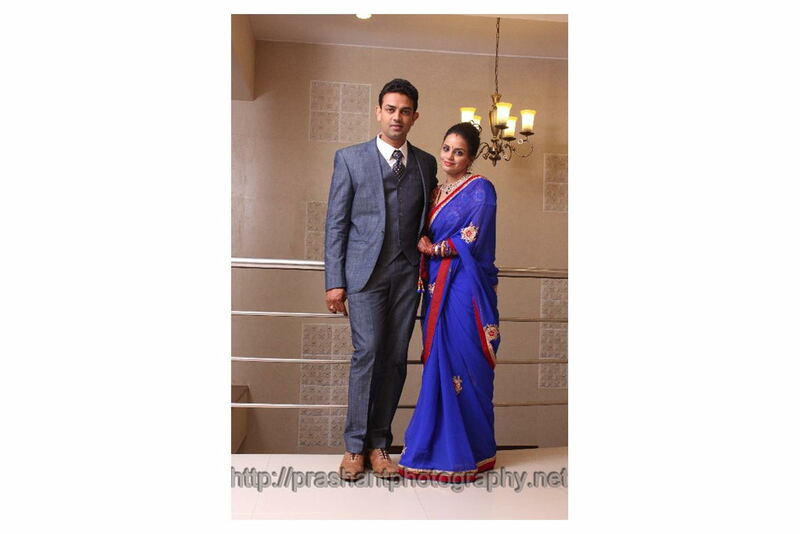 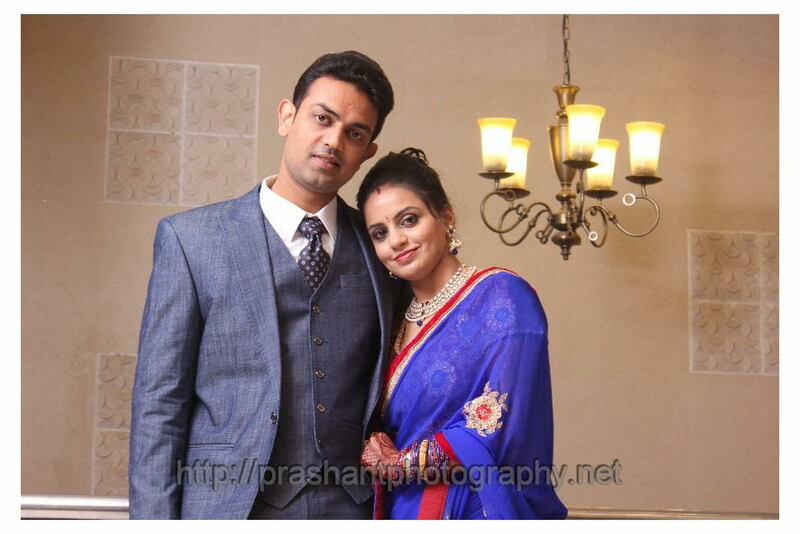 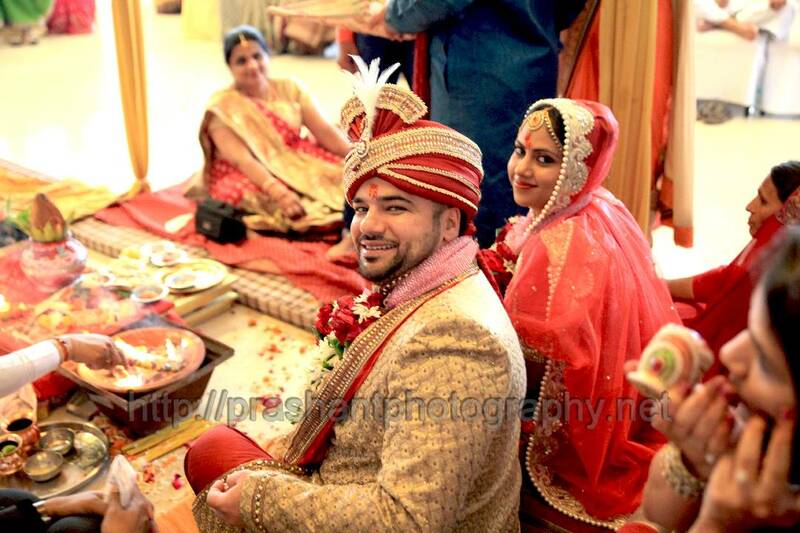 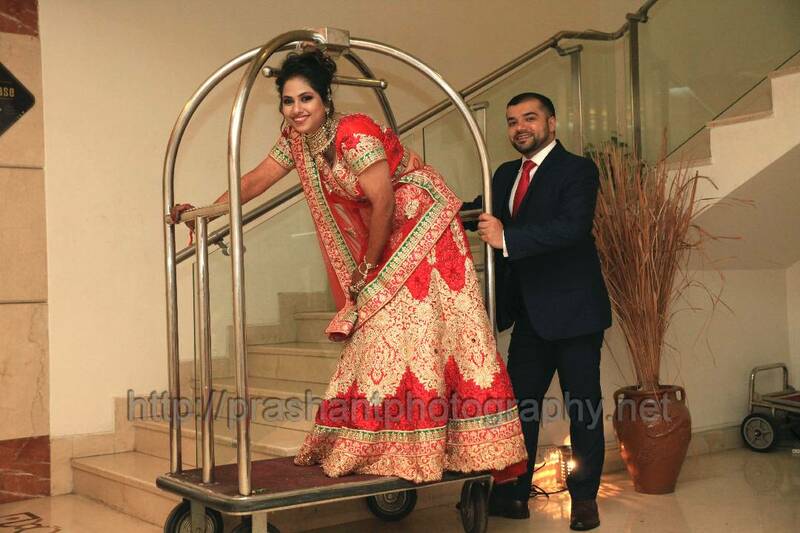 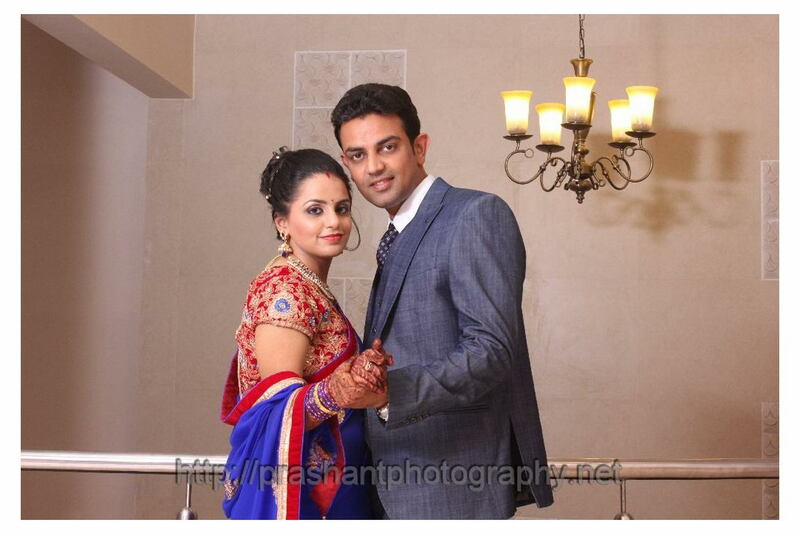 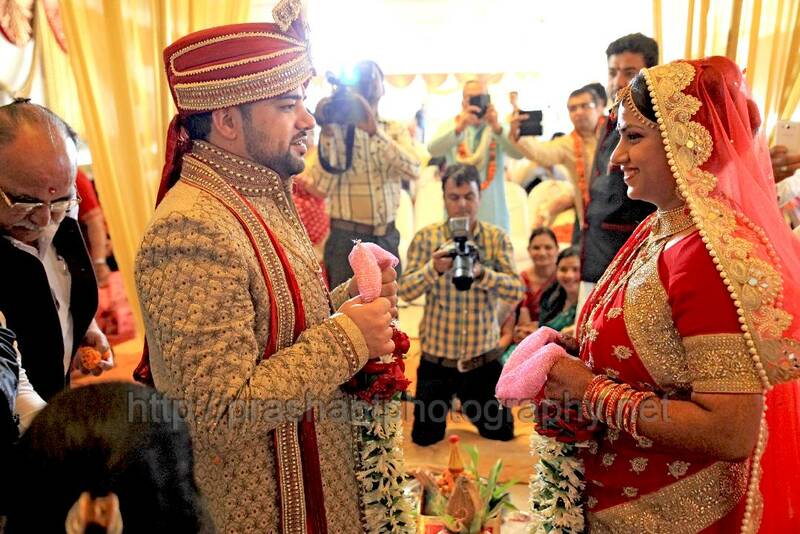 Top Couple Photography , Royal wedding photography, Best couple Clicks, Best wedding Album, Couple wedding Photography.